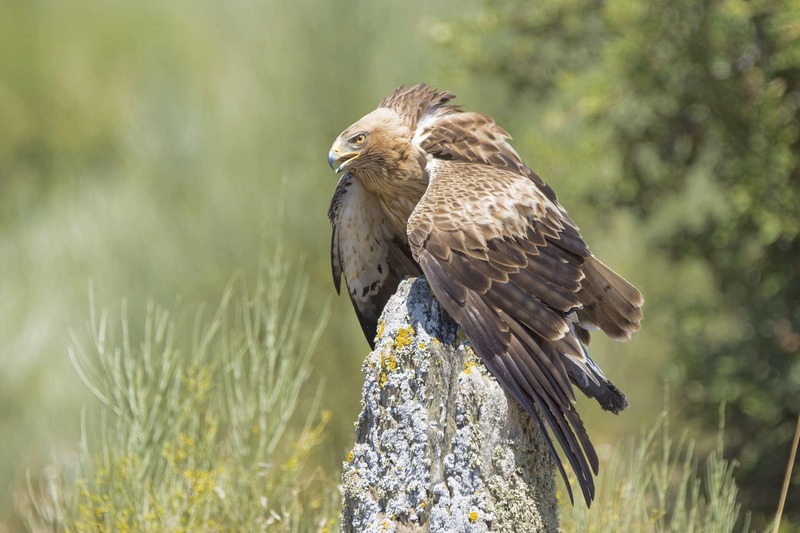 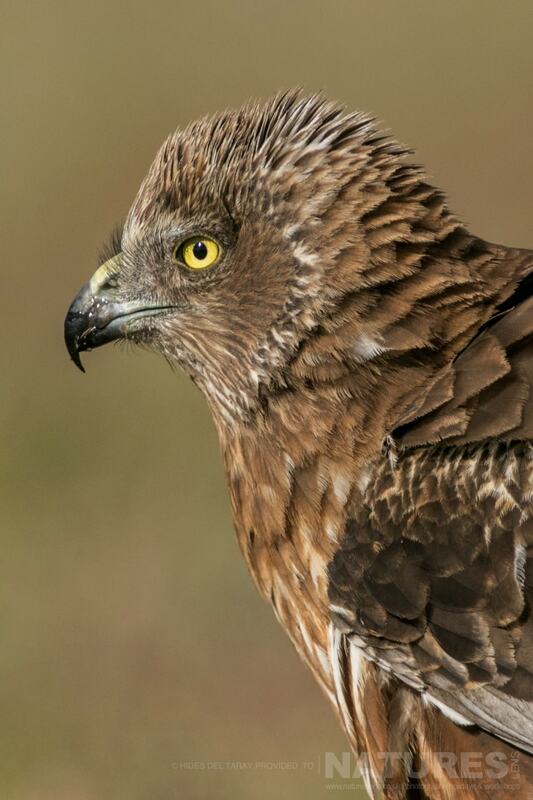 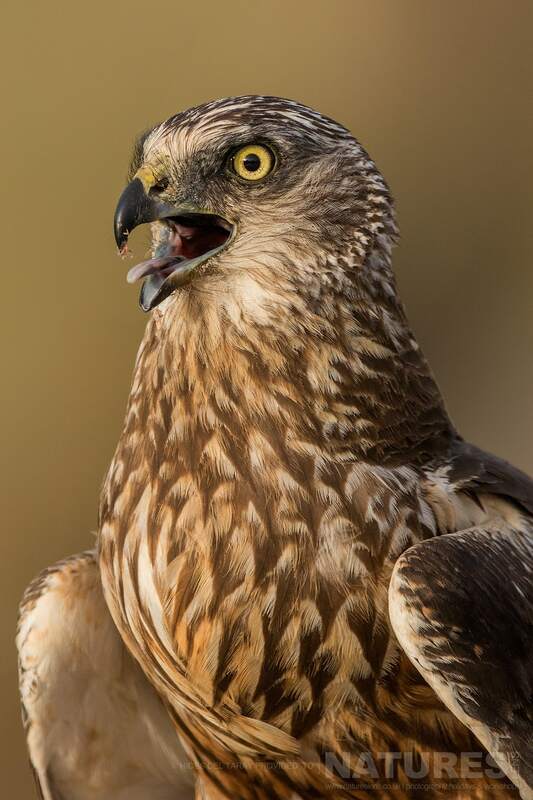 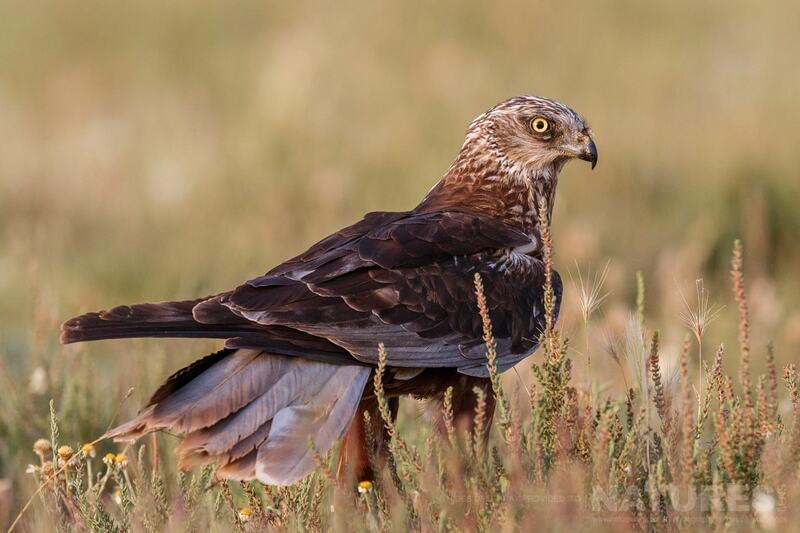 Join Alan on a new & inspiring photography tour suited to wildlife enthusiasts, photographing several of the species of eagles of Extremadura in Spain – specifically the Imperial Eagle, the Bonelli’s Eagle & the Booted Eagle. As with many of our photography holidays, we have planned this Eagles of Extremadura photography holiday for enthusiastic photographers who would like to focus on specific species but to have access to photograph some of the other birdlife found in Extremadura. 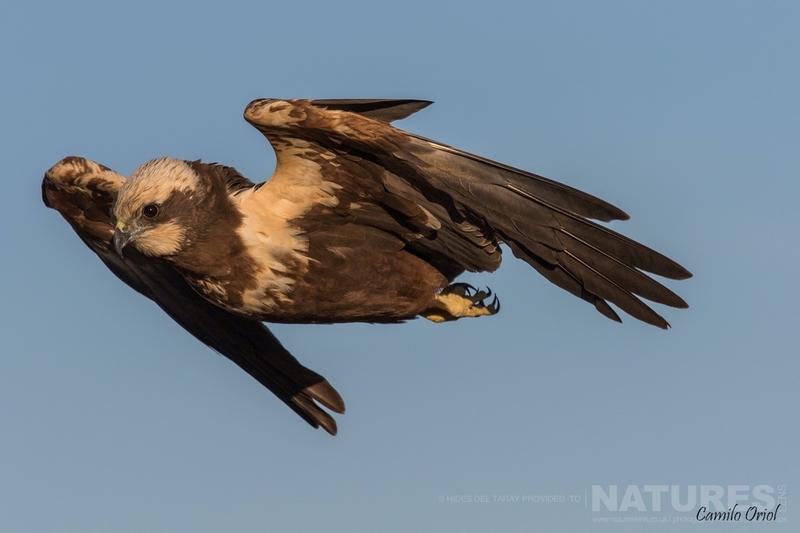 Our photography holiday has been timed to offer the best opportunities for being able to photograph these three magnificent eagles, plus a magnificent location which has a healthy population of Common Kestrel. 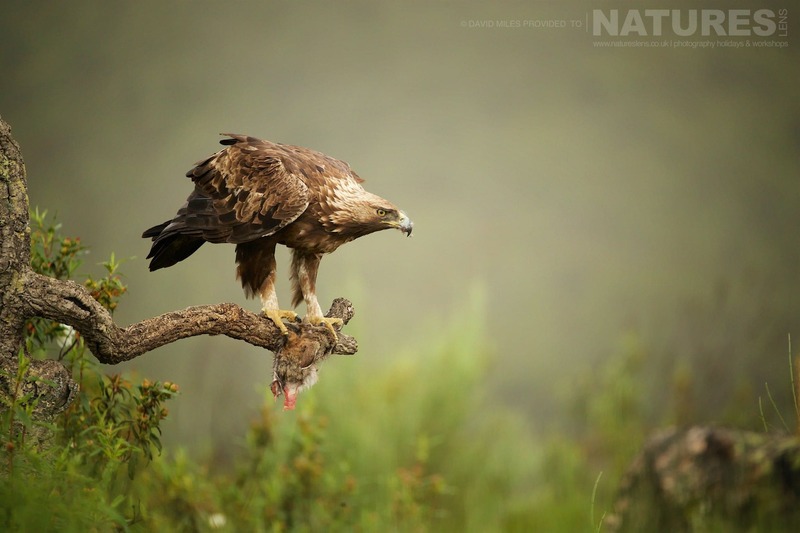 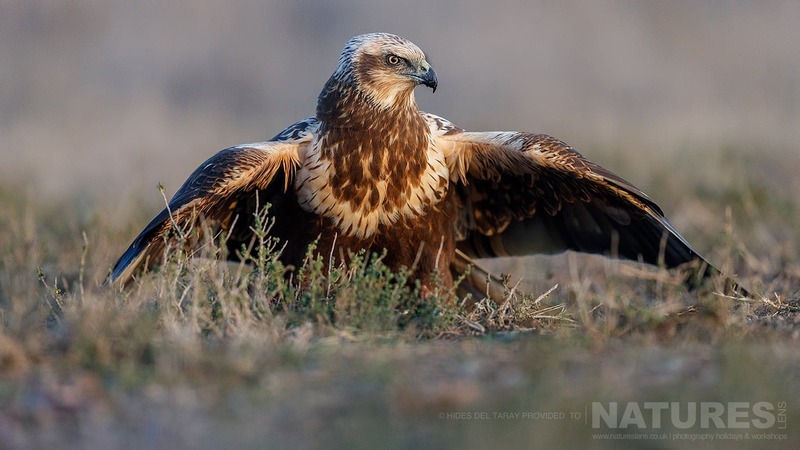 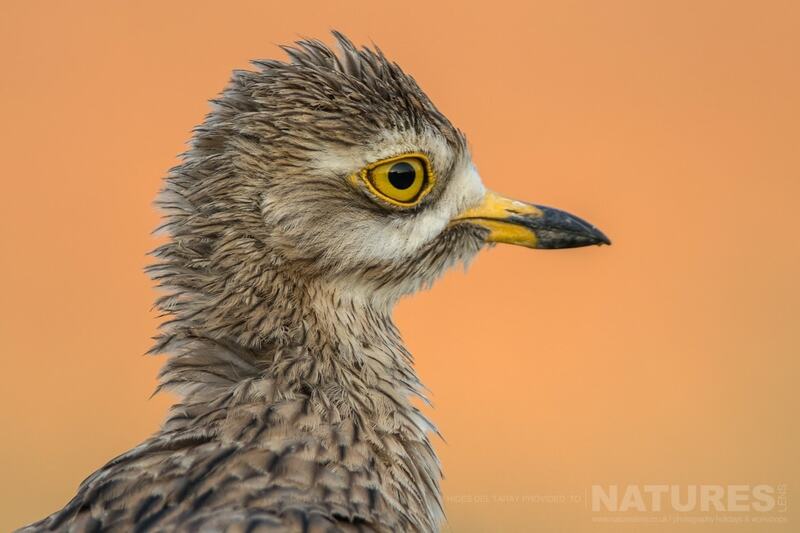 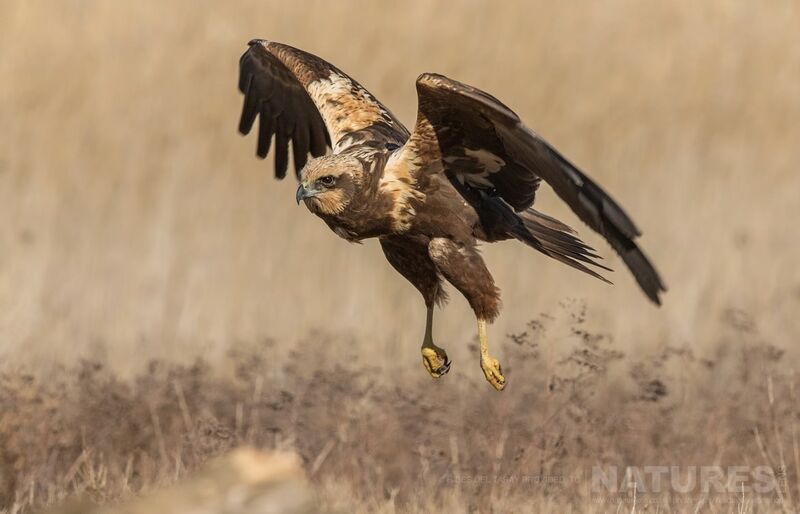 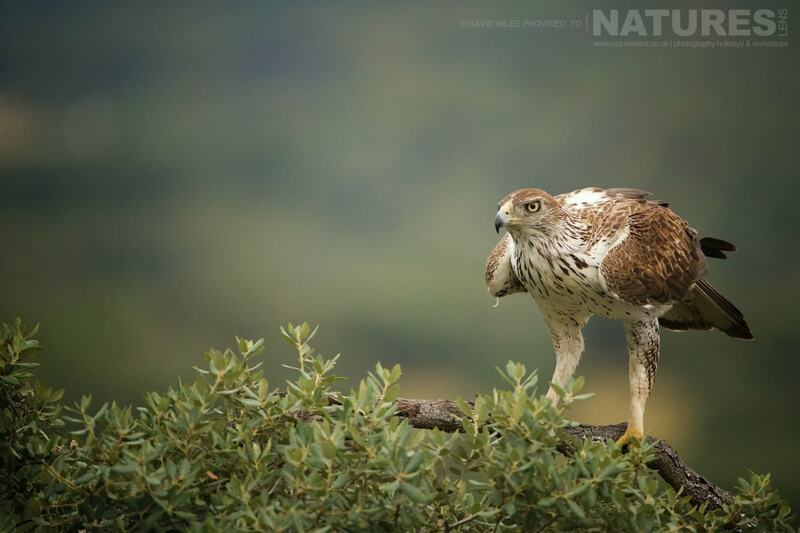 Join NaturesLens to capture images of the fabulous Eagles of Extremadura, in Spain, during the Raptors & Eagles of Extremadura photography holiday. 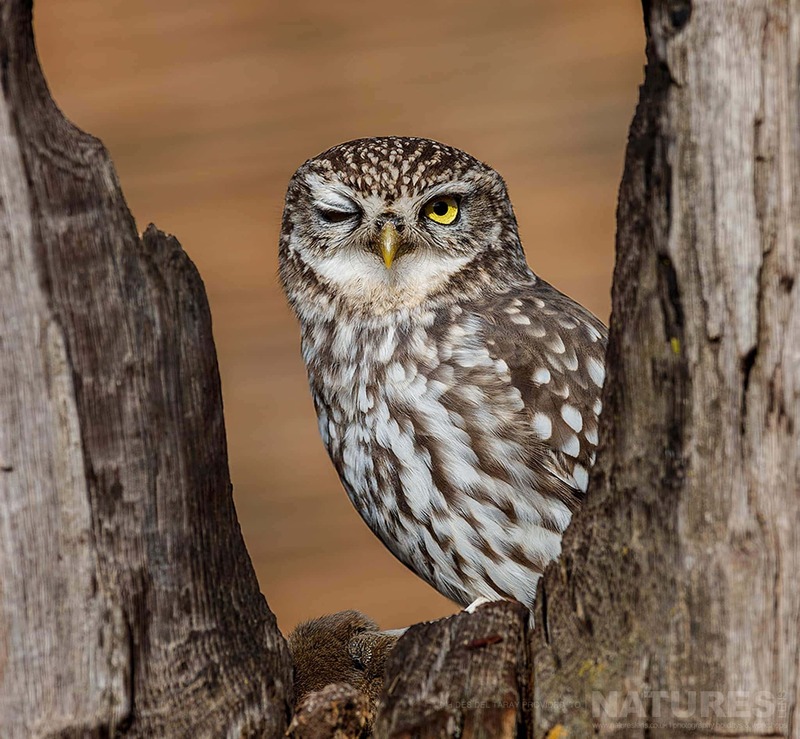 This photography holiday is of 5 night/6 day duration on a Full Board, Non-Shared basis & costs £1599 per participant. 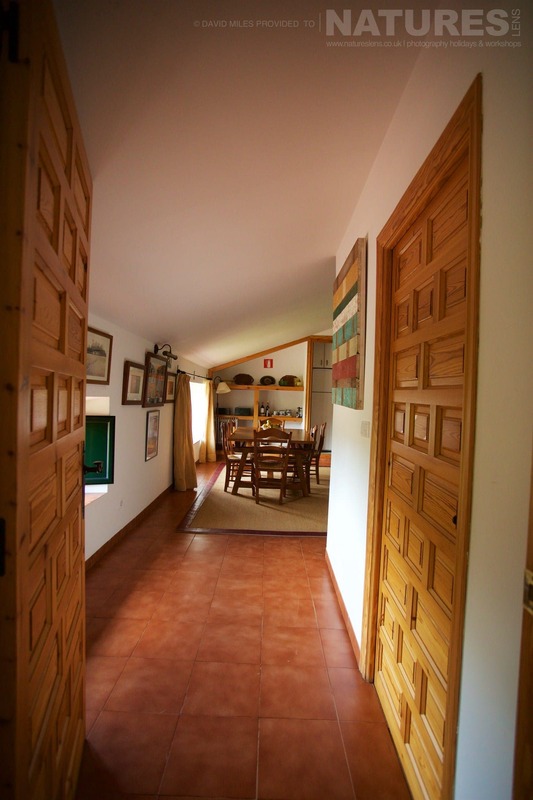 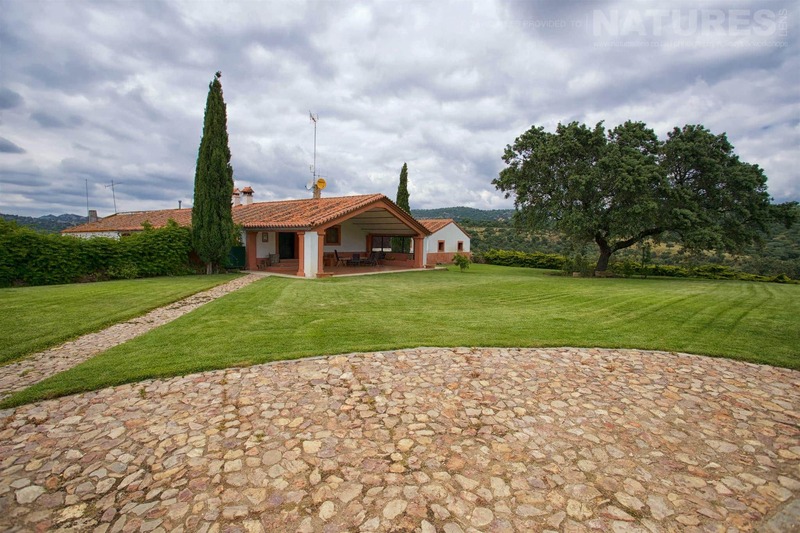 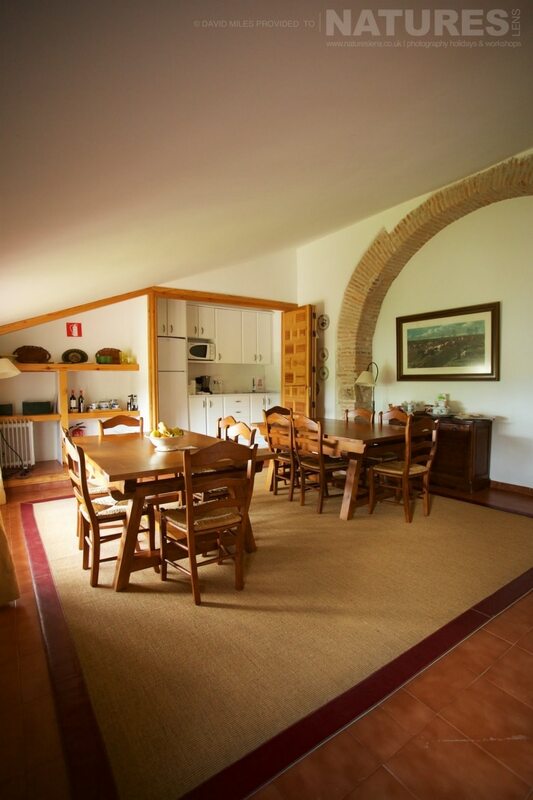 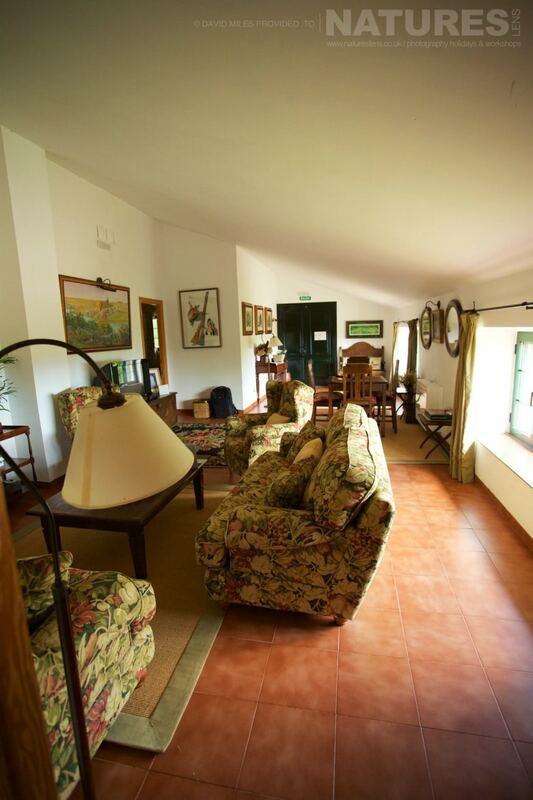 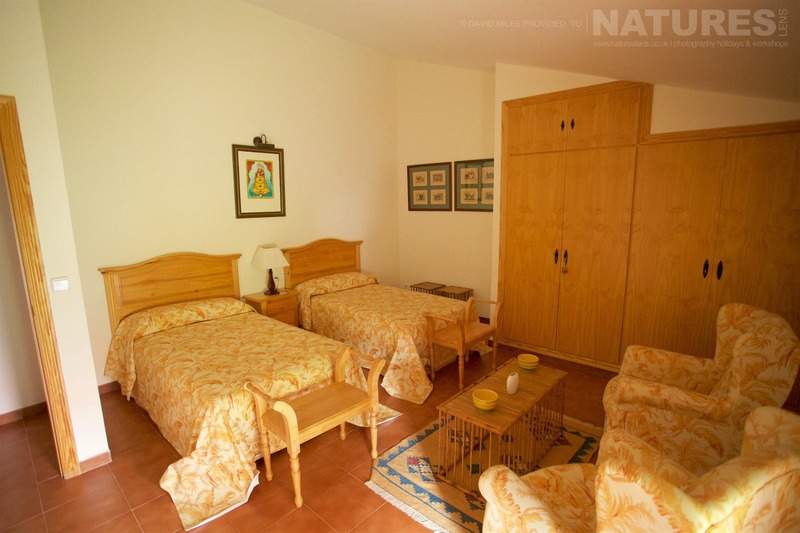 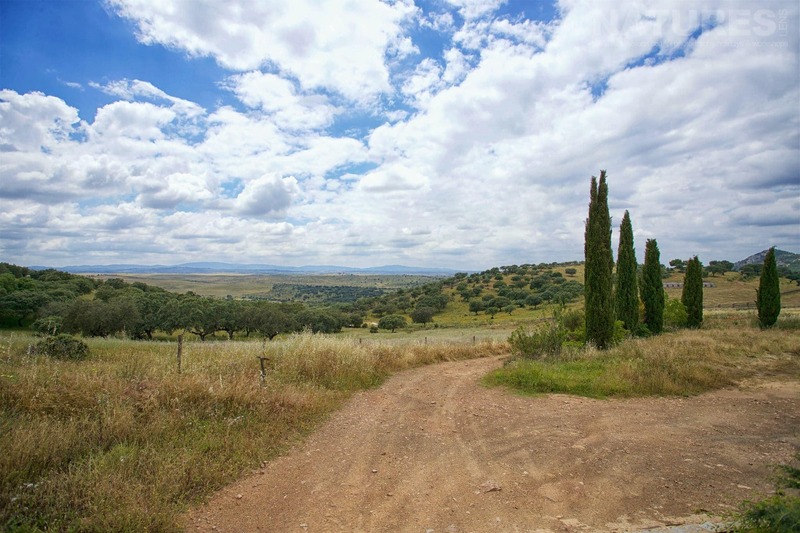 For the duration of this trip, you are based in Herreruela, a small town located near Cáceres; this town is the capital of Cáceres province, in the autonomous community of Extremadura, it is here that you will spend 5 night on a full-board basis. 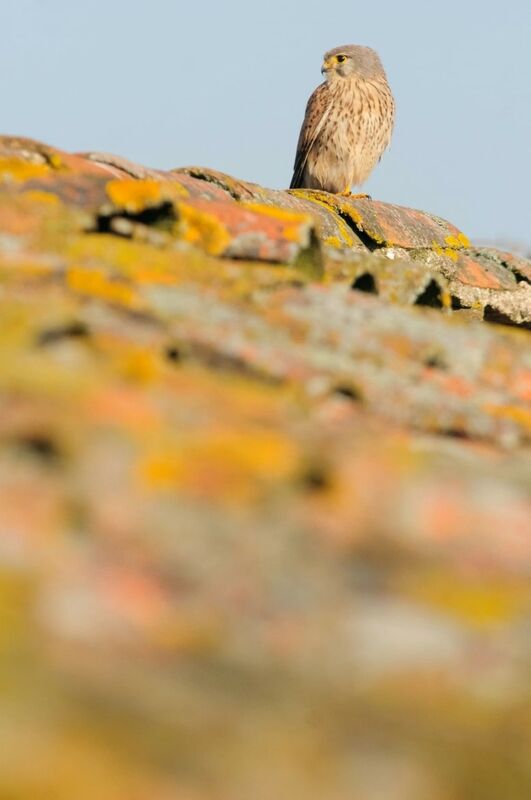 The days will consist of early starts & late evenings to take advantage of the best light, & also so as not to scare the birds in any way. 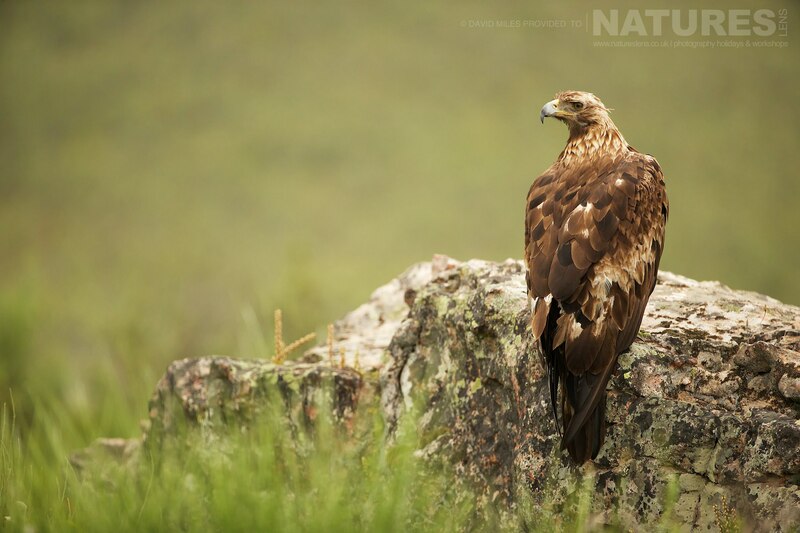 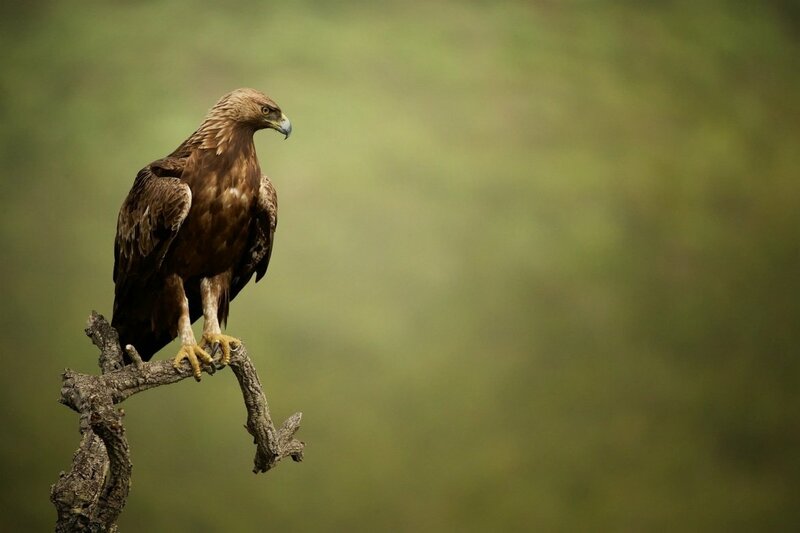 Three of the photography sessions are dedicated to photography of the Eagles from hides hidden in the landscape. 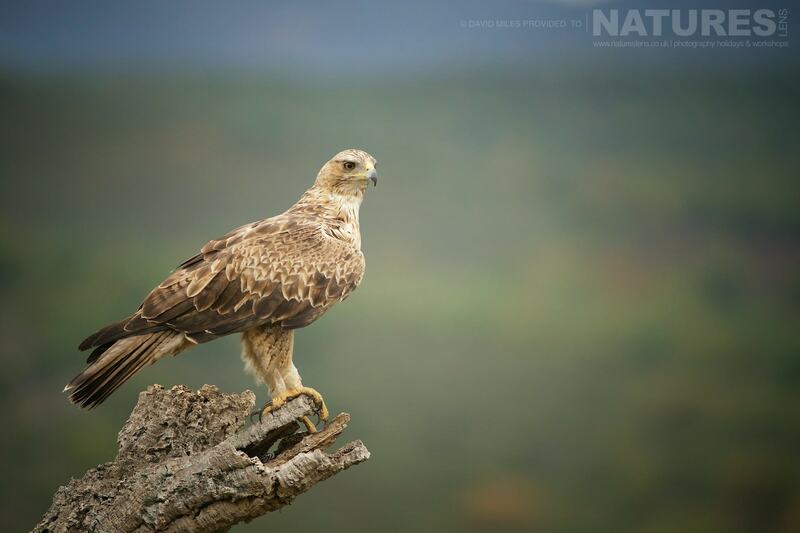 The first, the Booted Eagle is the smallest of the species of Eagle found in Spain, with a length of 42-53 cm & a wingspan of 110-135 cm. 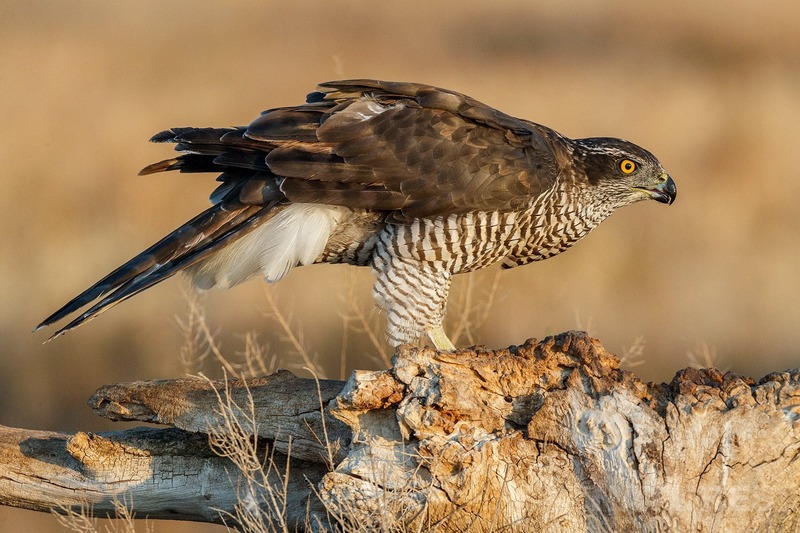 The next eagle up in size is the Bonelli’s Eagle, which you will also have the opportunity to photograph from a brilliant hide set-up that has an expanse of Spanish plain behind it, no need to fill the frame with the bird for these images – although you will want to do that too – but do show off the landscape in which these birds live. 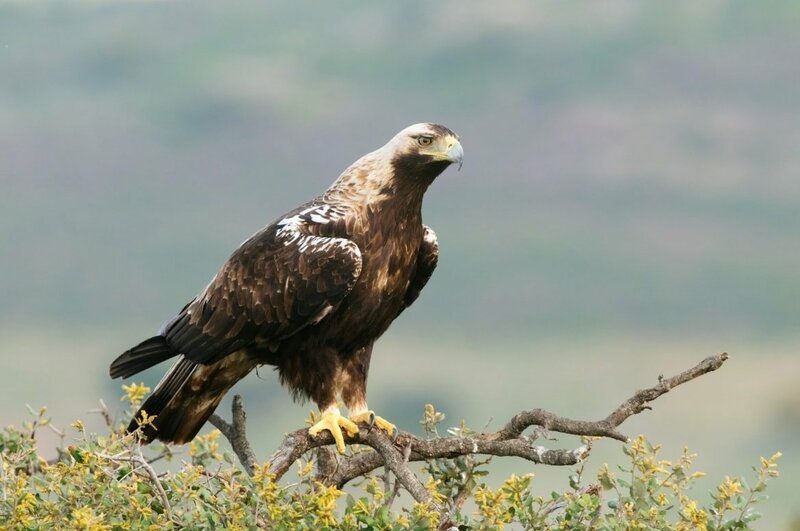 The third of the eagle species is the Spanish Imperial Eagle, this large eagle has a pale cream head & neck, but dark brown feathers elsewhere. 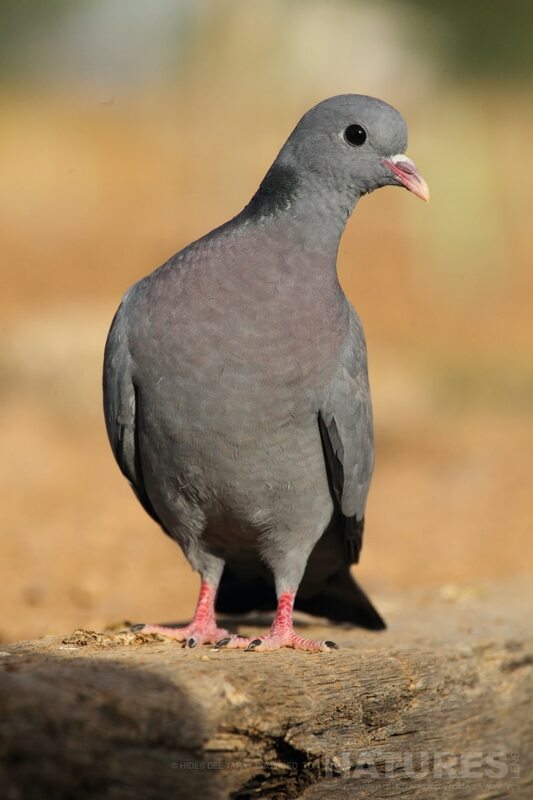 There is a distinctive white area on the shoulders & a pale grey area on the upper tail, & the species can be recognised by its particularly smooth gliding flight. 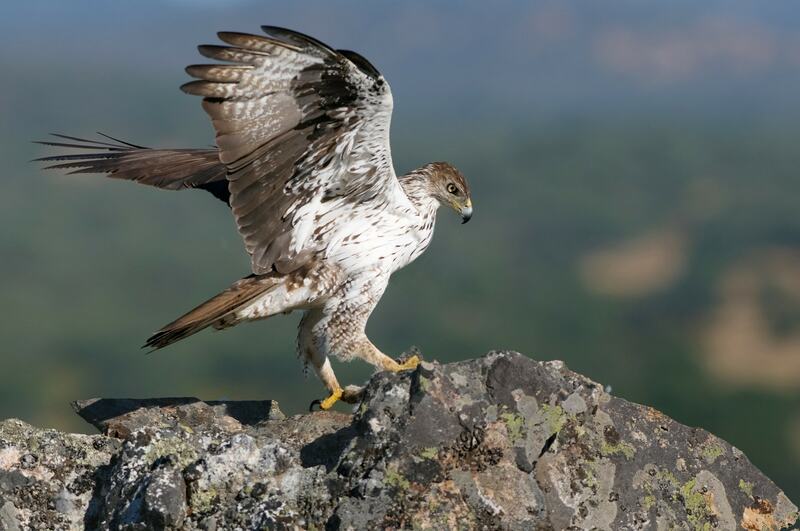 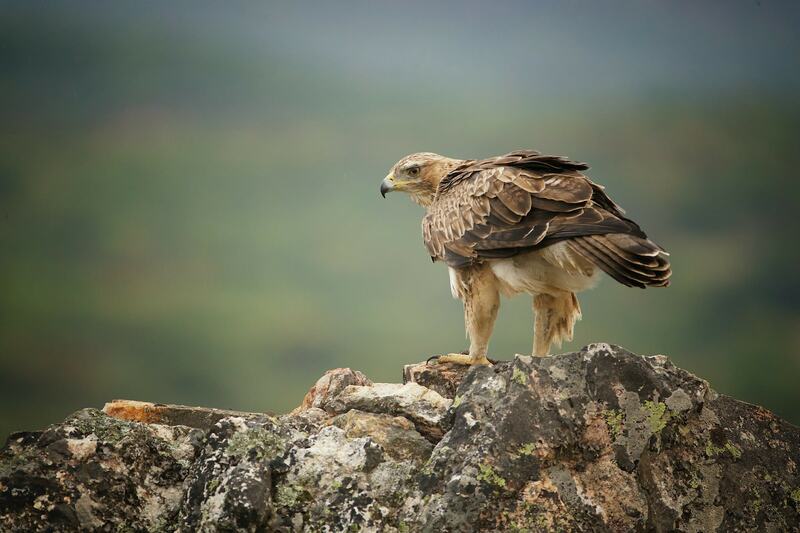 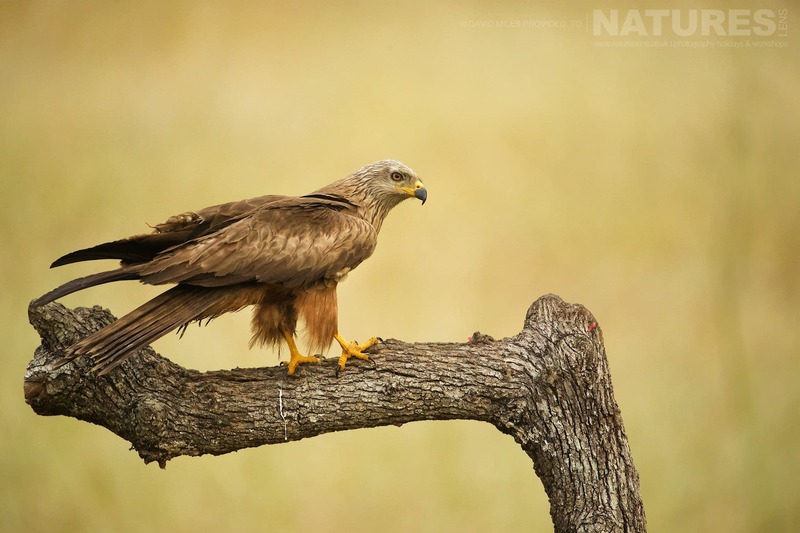 Unlike the Booted & Bonelli’s Eagles, the Spanish imperial eagle is classified as Vulnerable on the IUCN Red List. 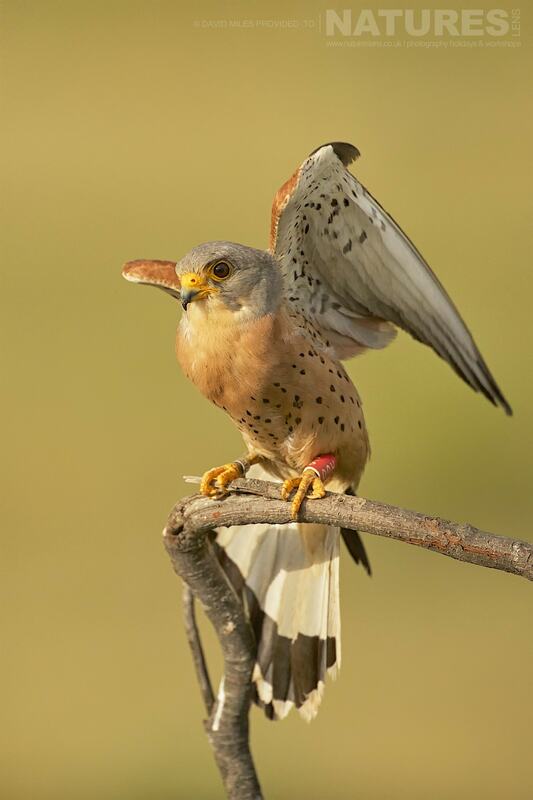 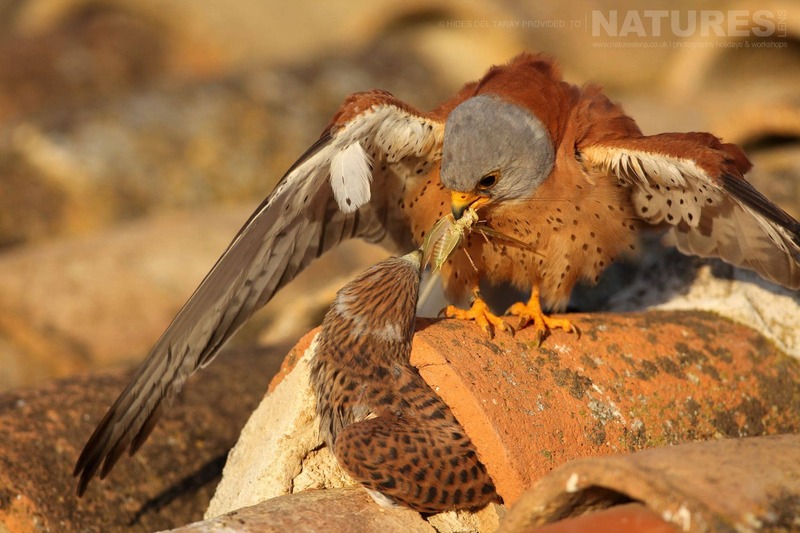 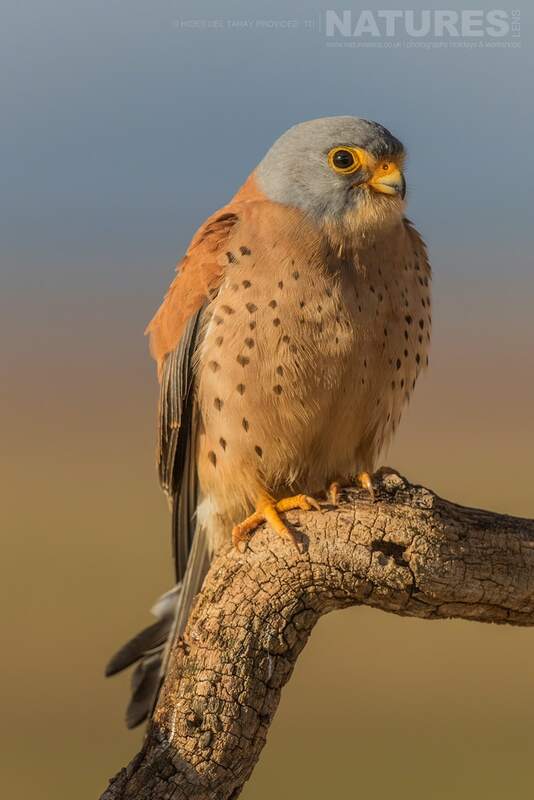 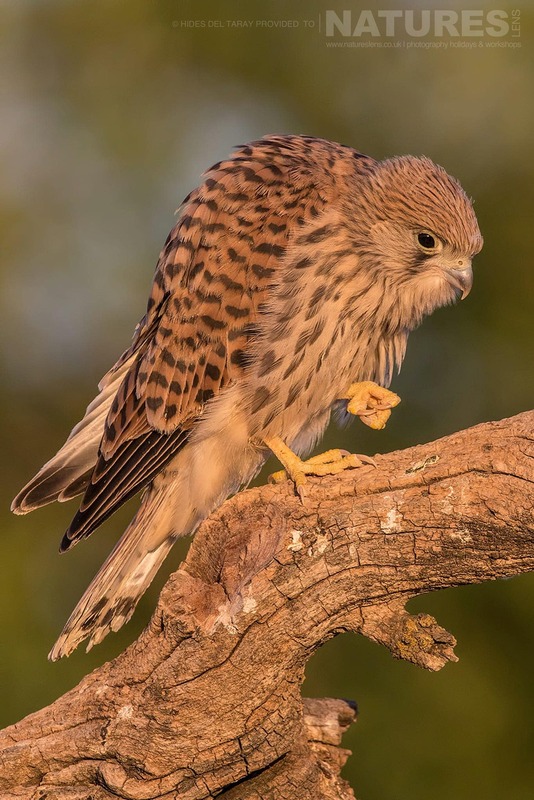 The target species for this photography tour are the trio of the Eagles of Extremadura, the Imperial Eagle, the Bonelli’s Eagle & the Booted Eagle, but you will have opportunities to capture images of the Common Kestrels that are found in the area & also the nesting Bee-Eater. 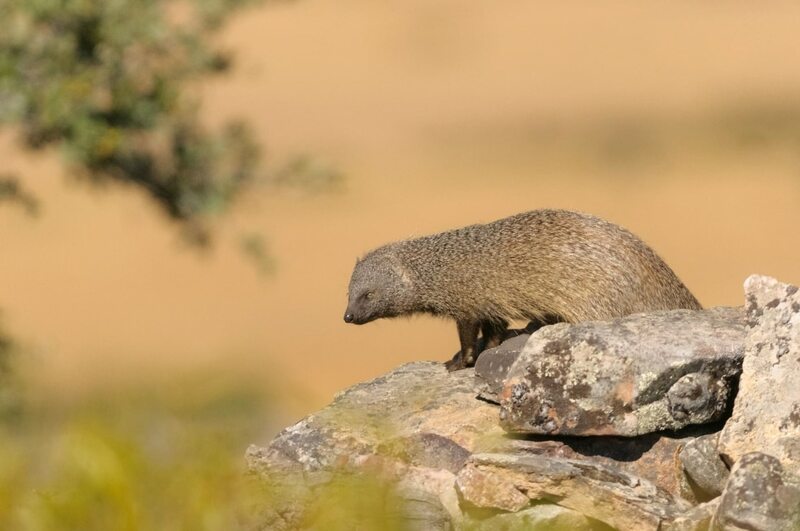 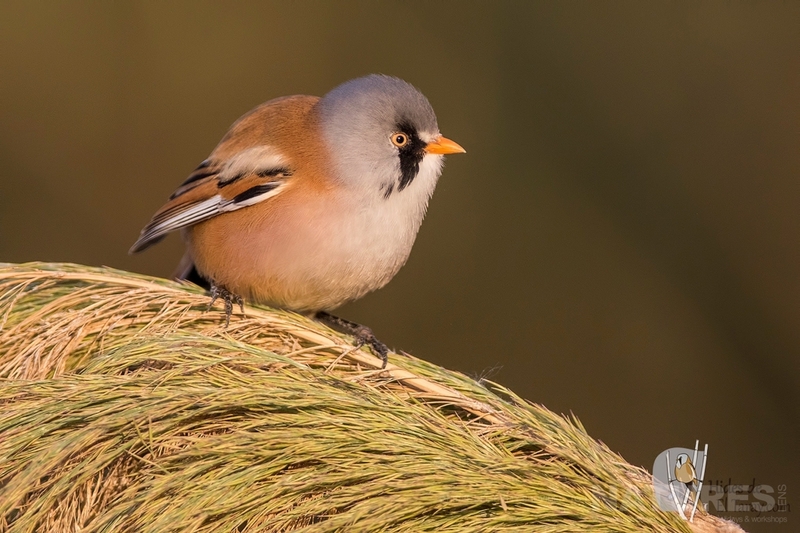 Working from dawn ’til dusk, with Alan, achieving images of this wonderful range of species in action, this is an experience you won’t want to miss! 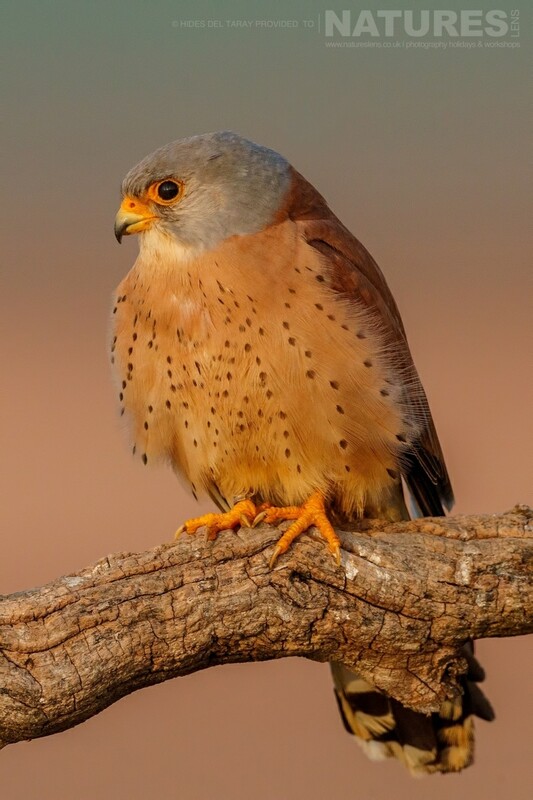 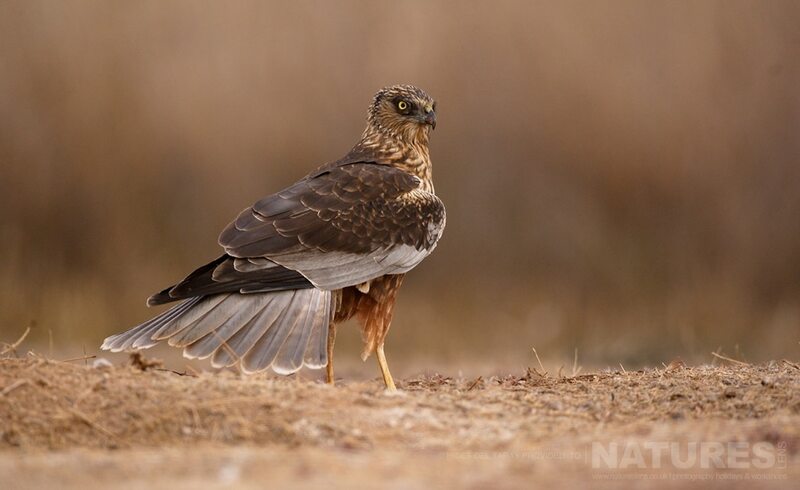 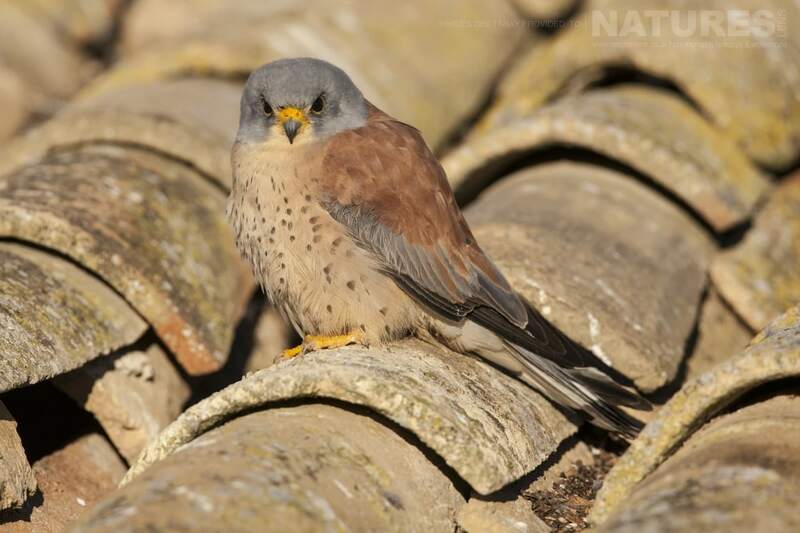 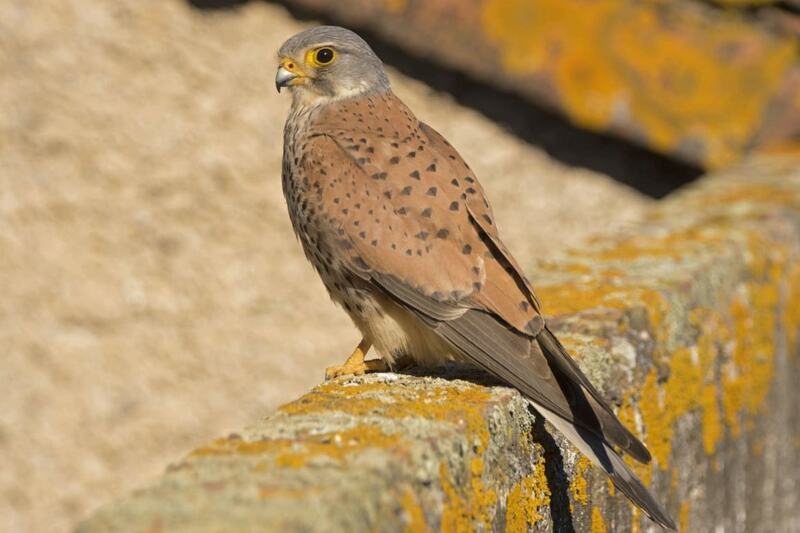 Please note that the Booted Eagle & Common Kestrel hides are new for the 2018 season – as such we hope that these will be available for the 2019 dates, should they not be, the area has plenty of other hides that we can make use of as a substitute. 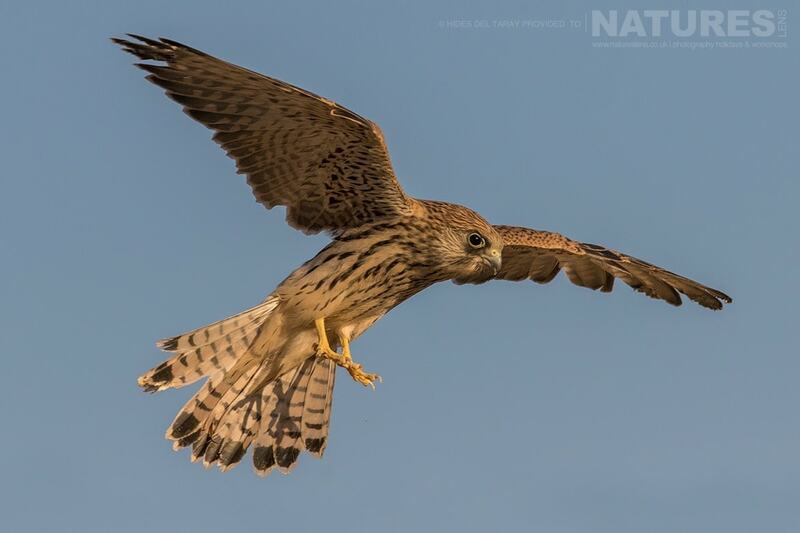 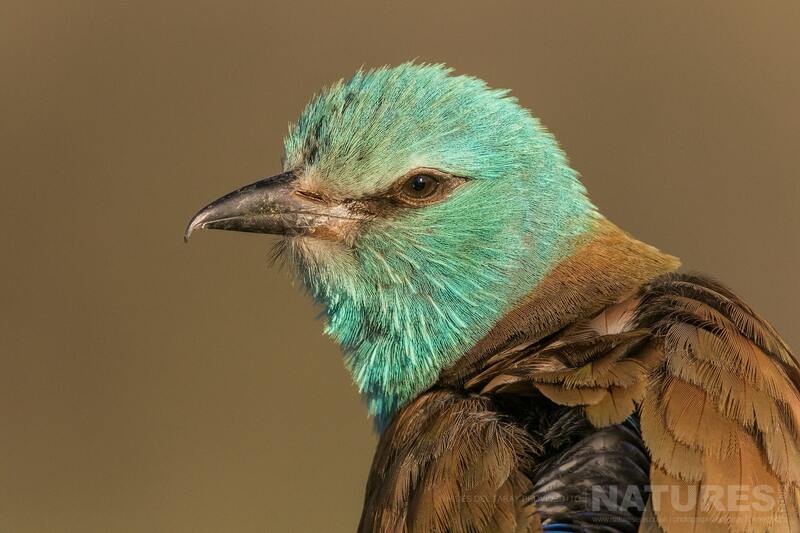 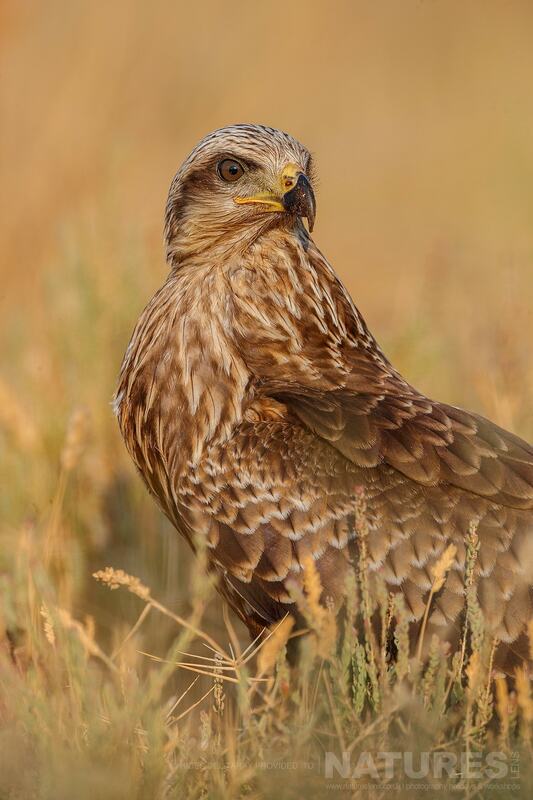 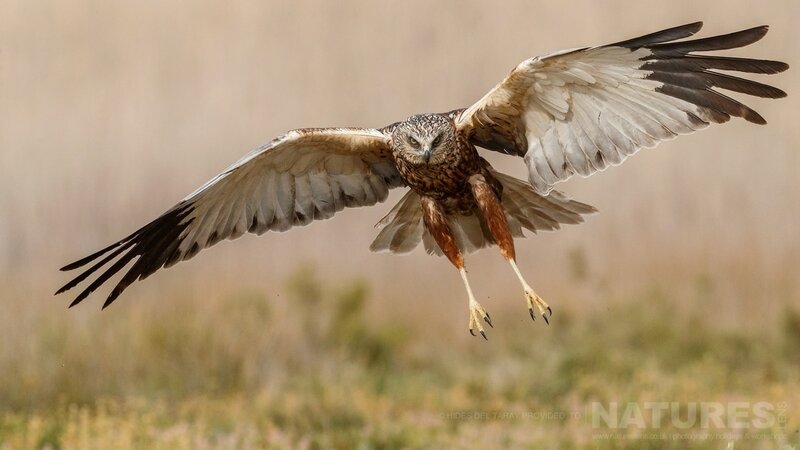 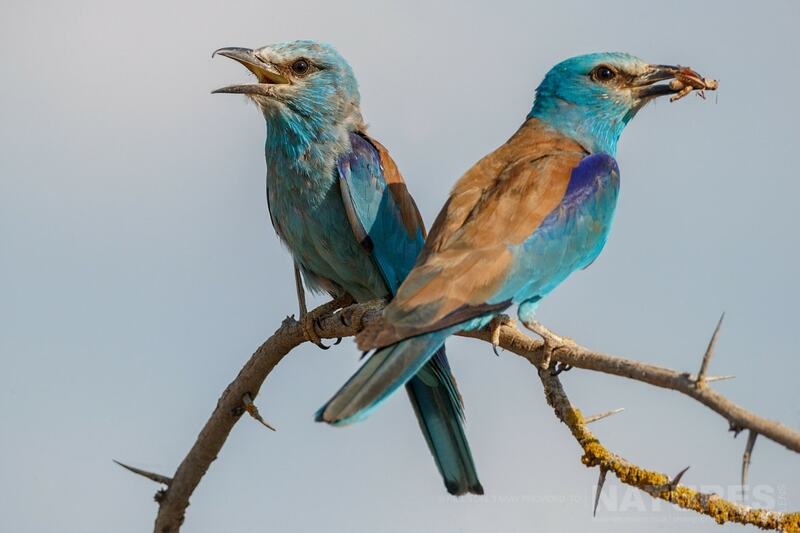 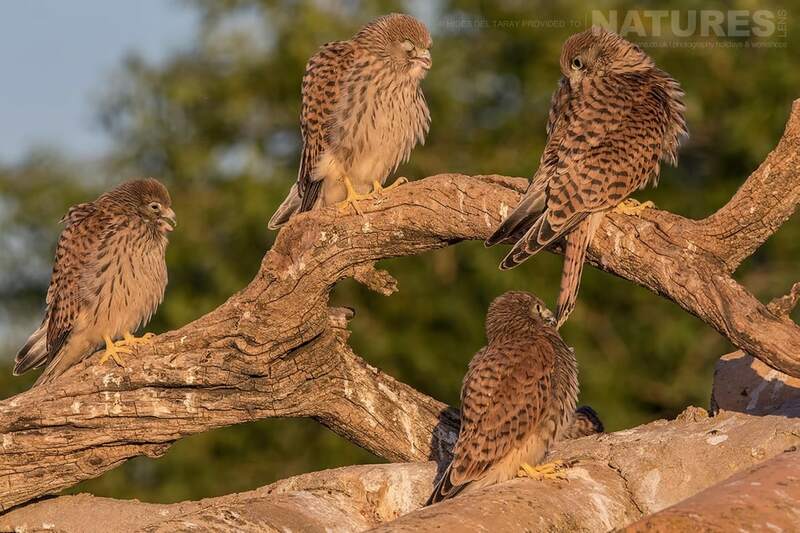 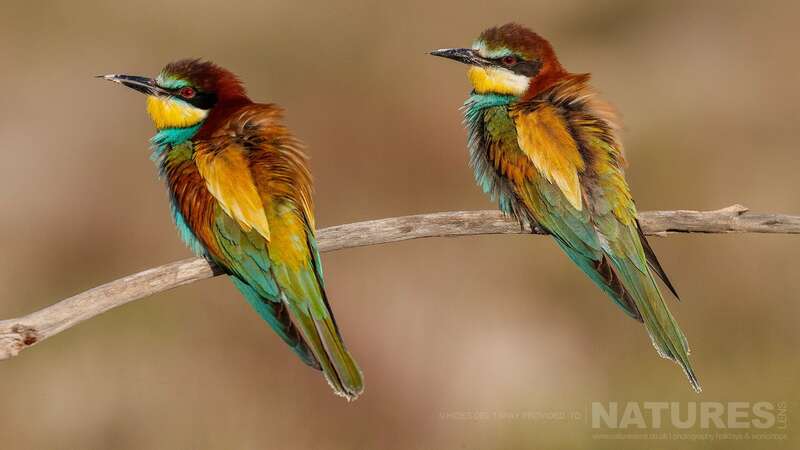 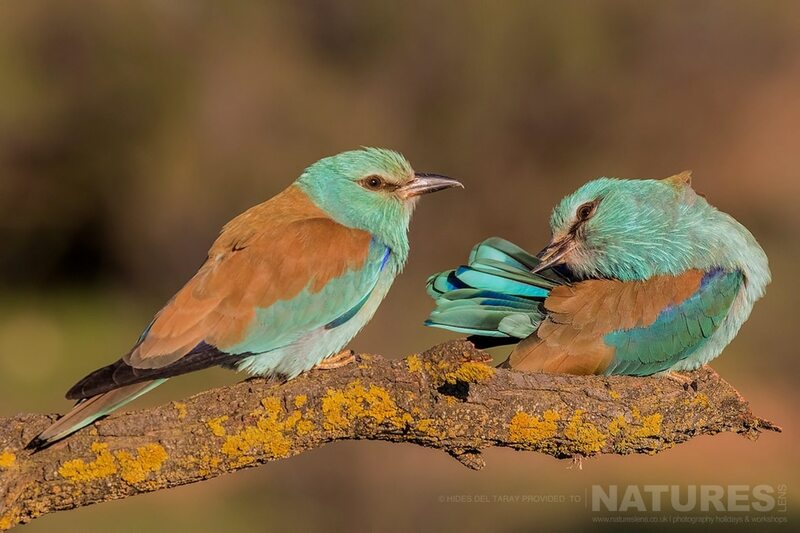 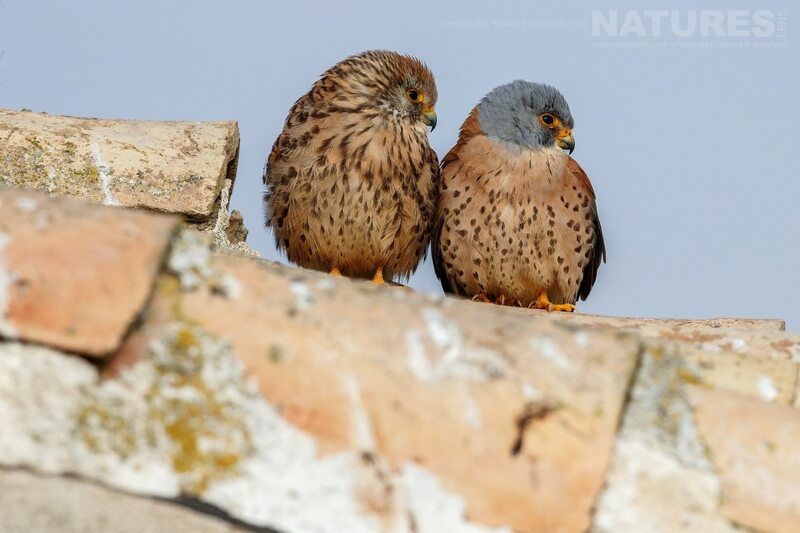 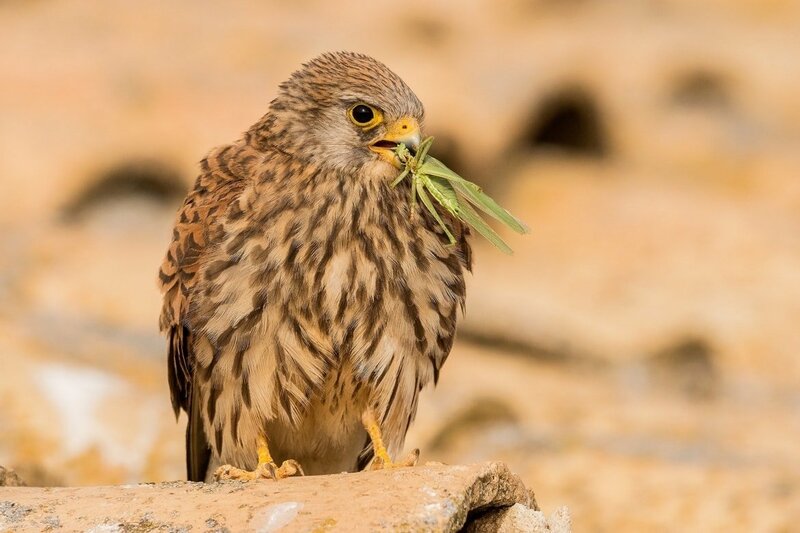 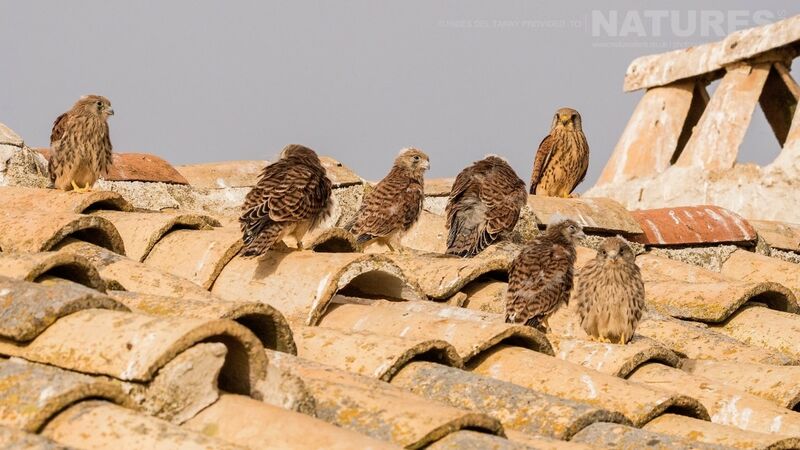 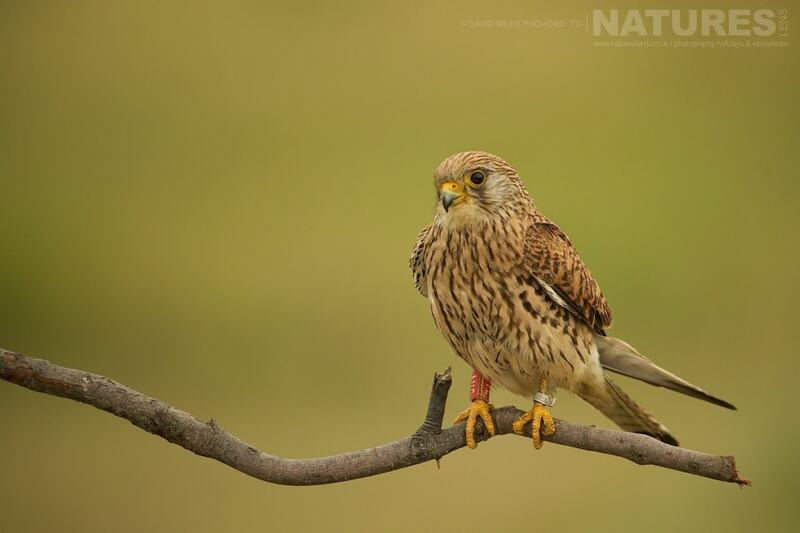 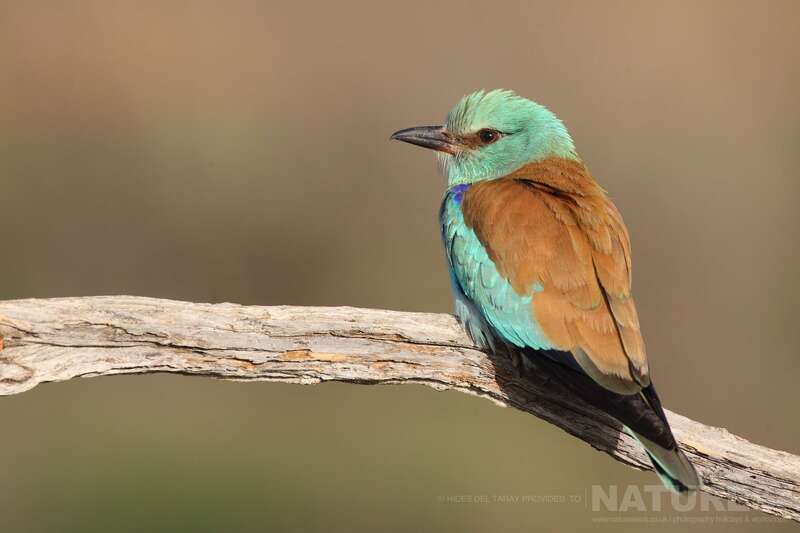 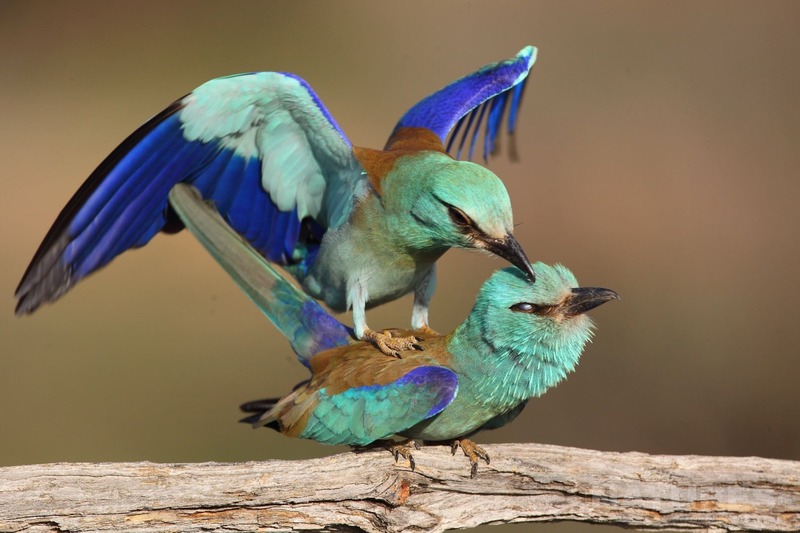 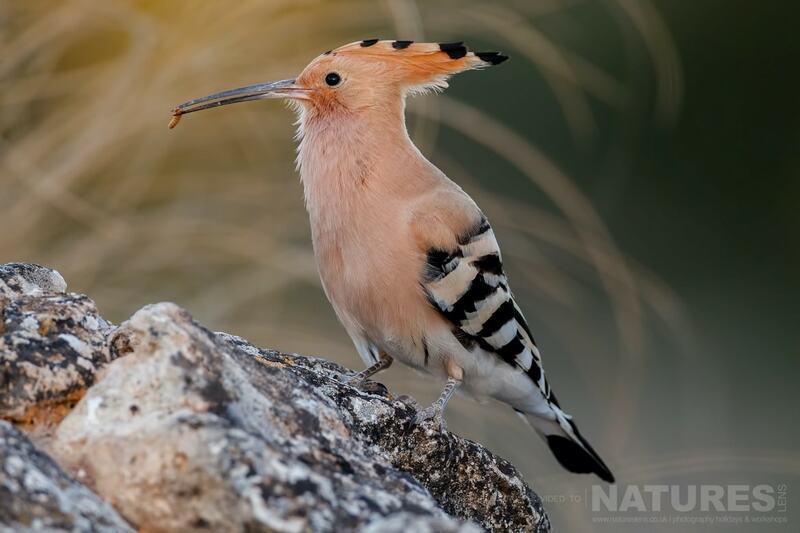 The target species for this photography tour are the trio of the Eagles of Extremadura, the Imperial Eagle, the Bonelli’s Eagle & the Booted Eagle, but you will have opportunities to capture images of the local Common Kestrels & also the nesting Bee-Eater. 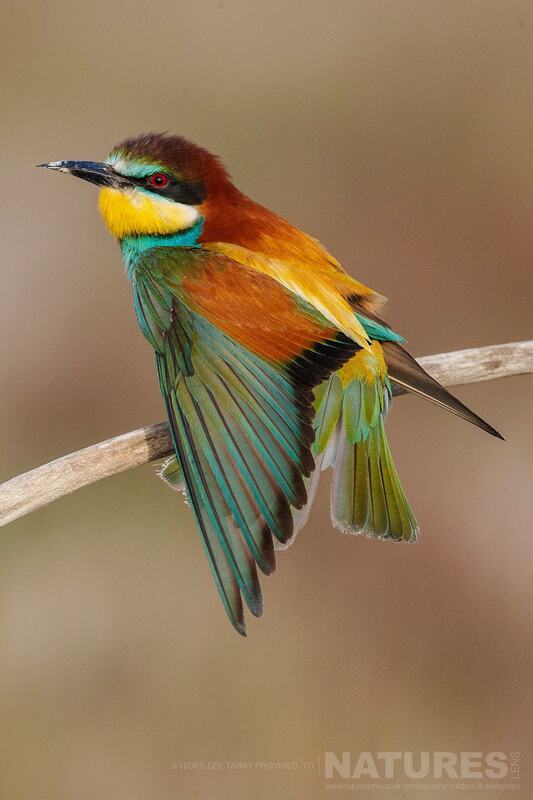 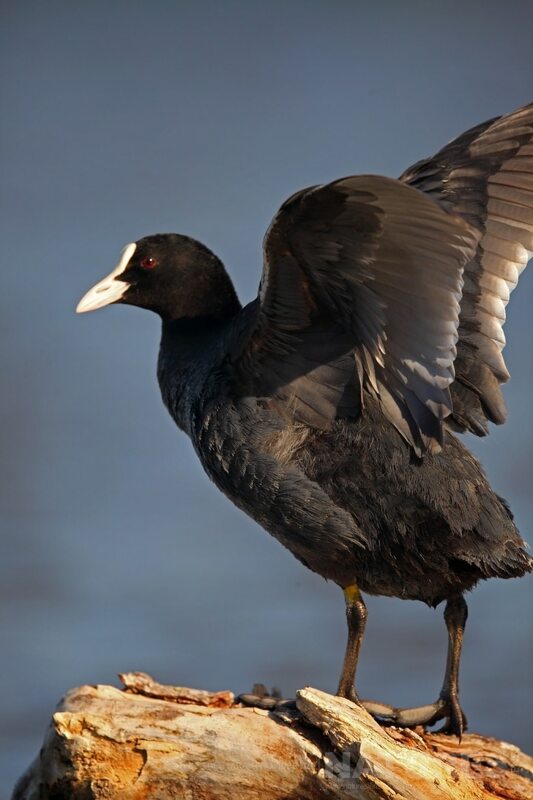 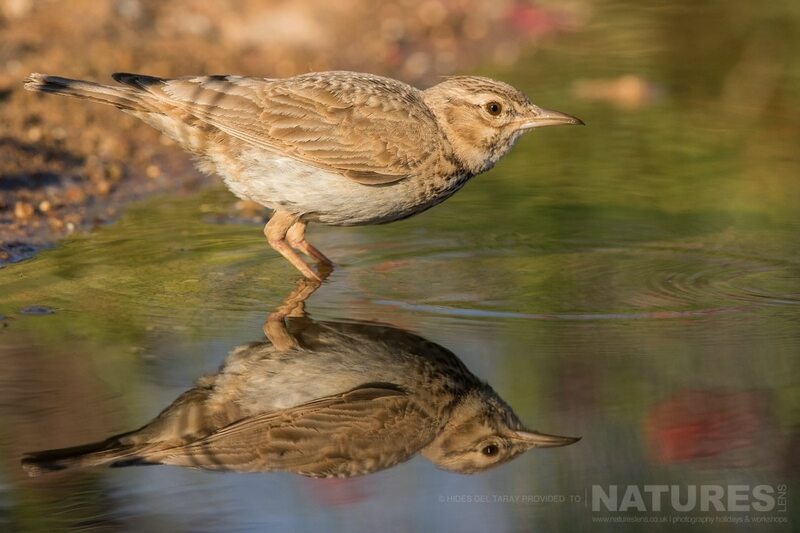 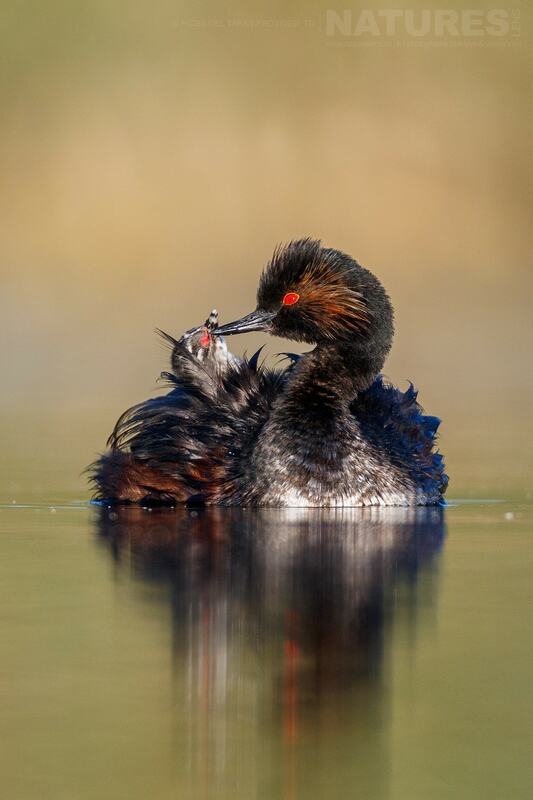 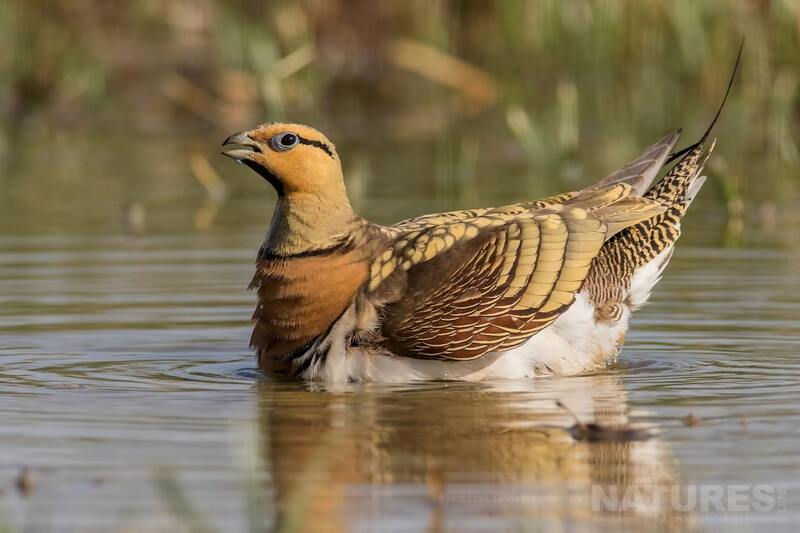 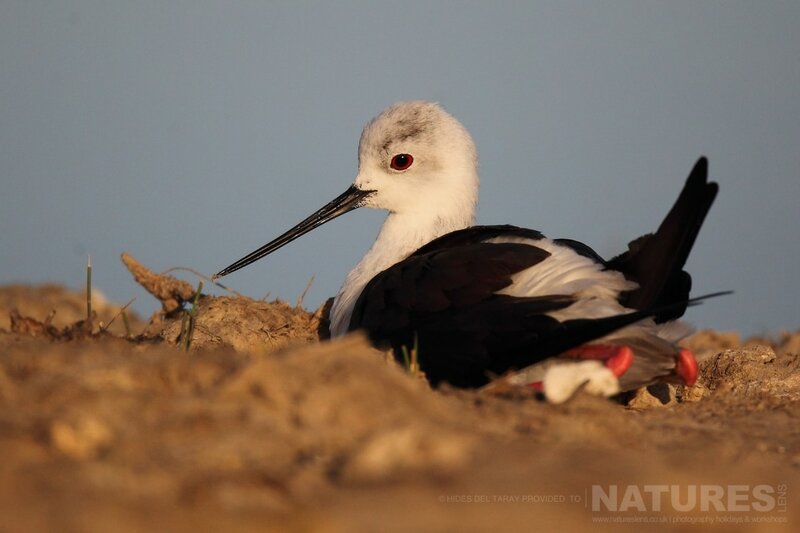 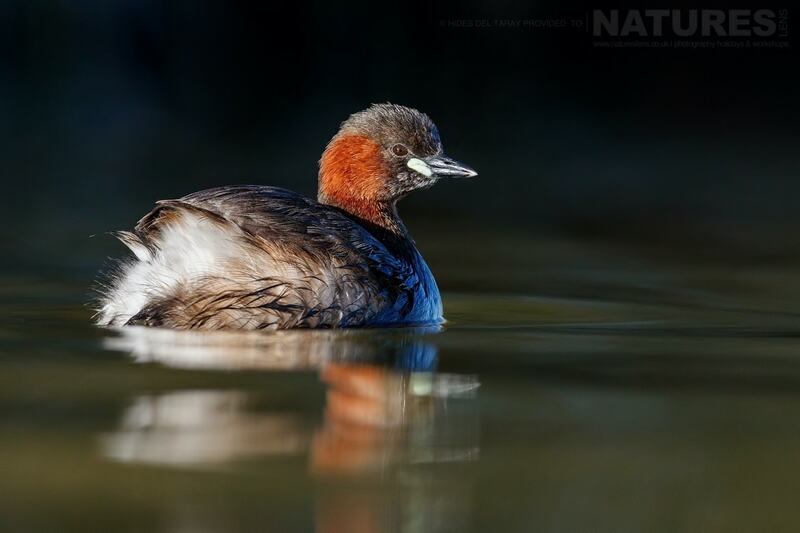 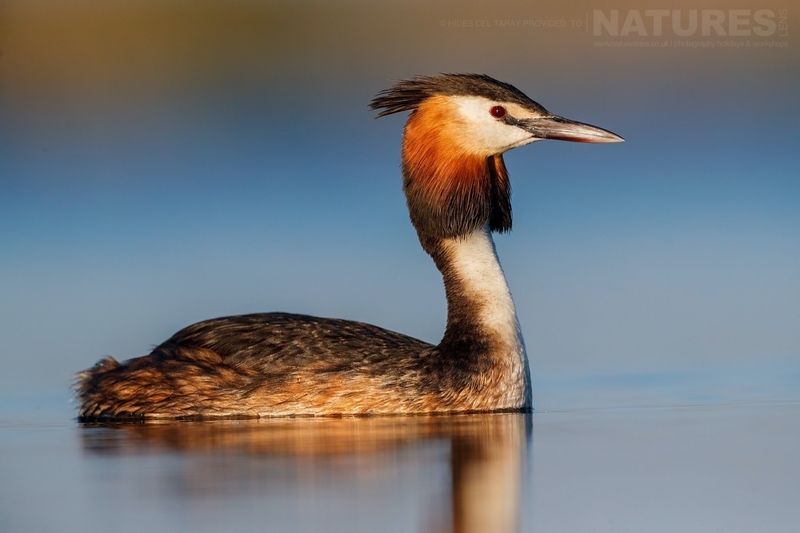 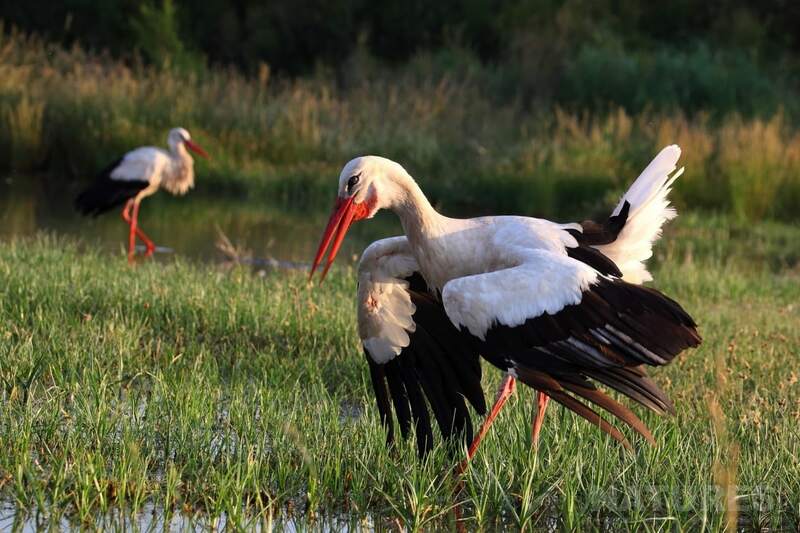 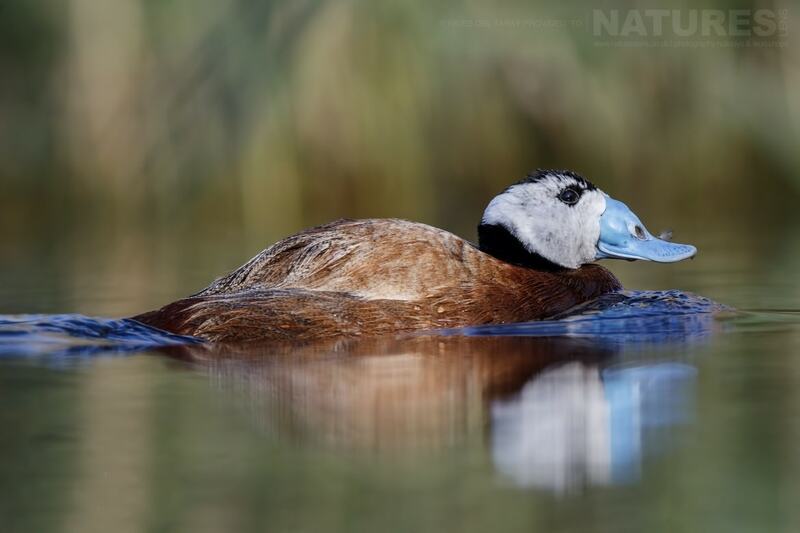 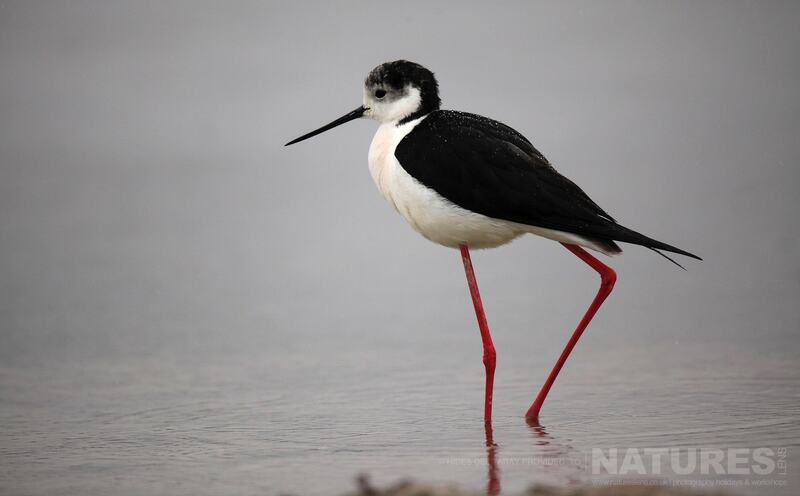 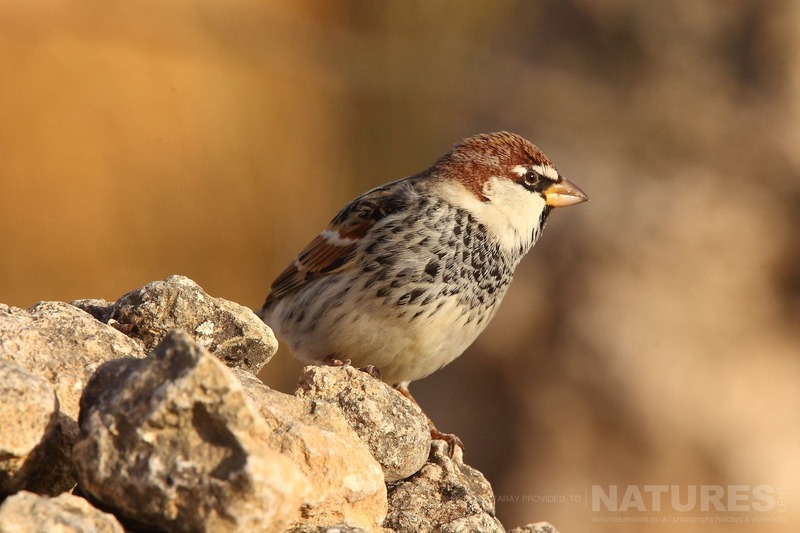 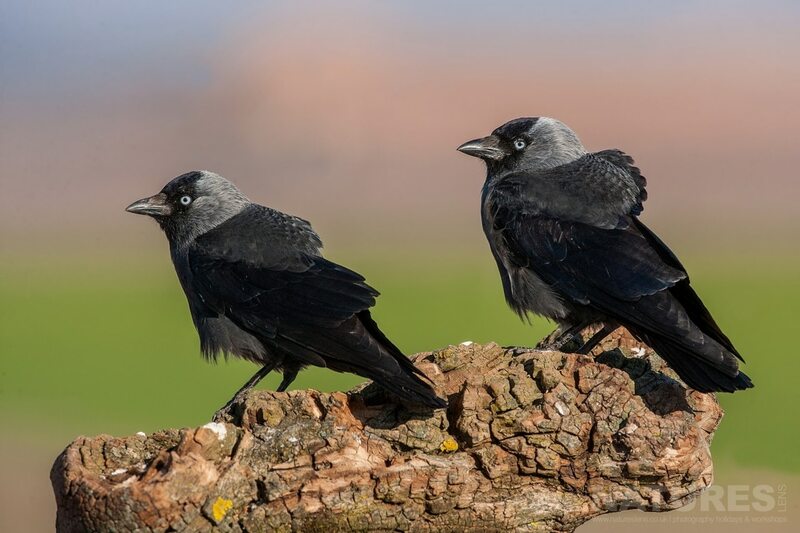 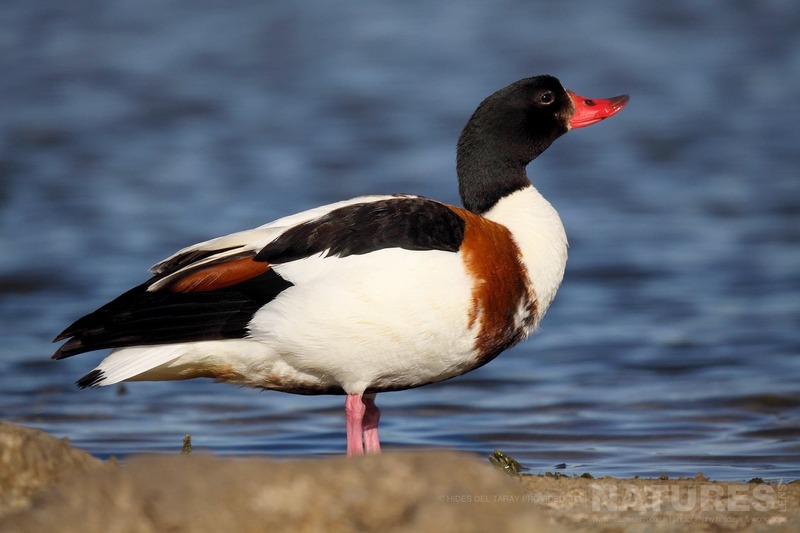 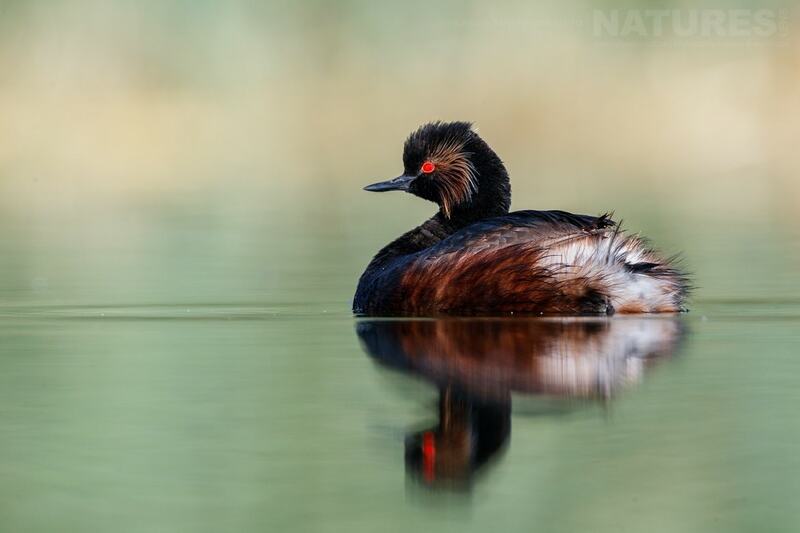 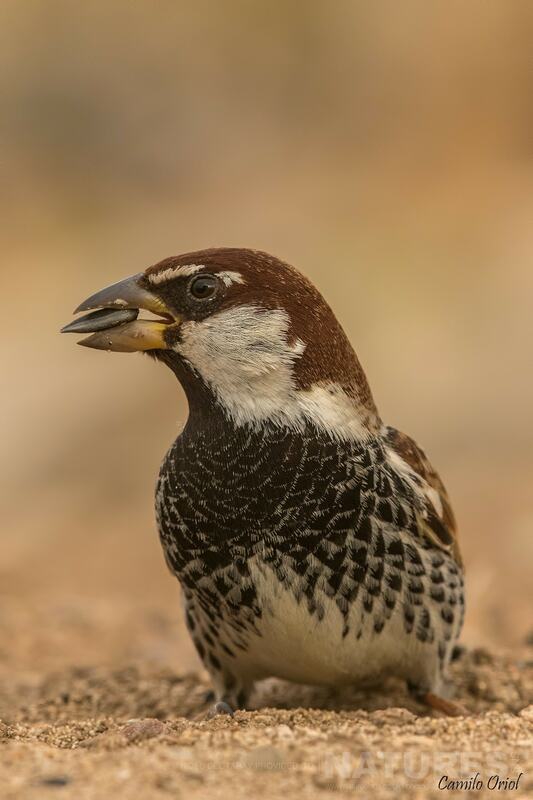 Join NaturesLens to capture images of a truly immense selection of birds found on & around the estate of Laguna del Taray, in Spain, during the Spanish Birds of Toledo photography holiday. 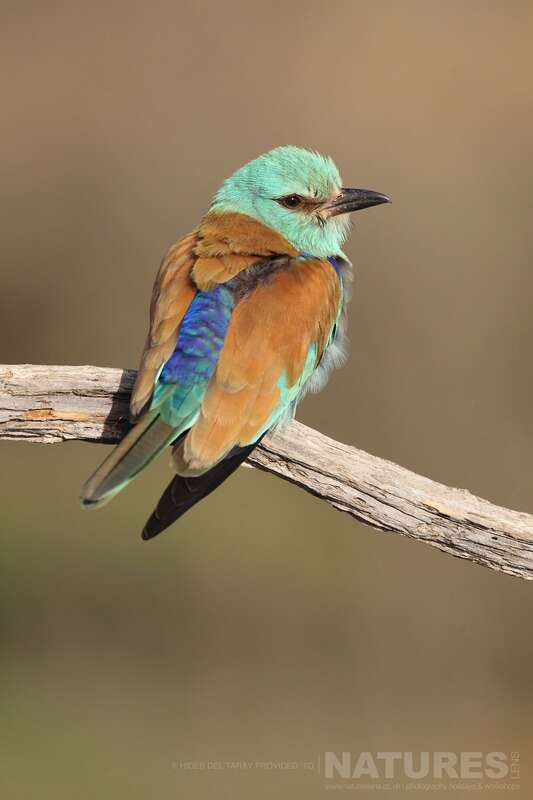 This photography holiday is of 7 night/8 day duration on a Half Board, Non-Shared basis & costs £2249 per participant. 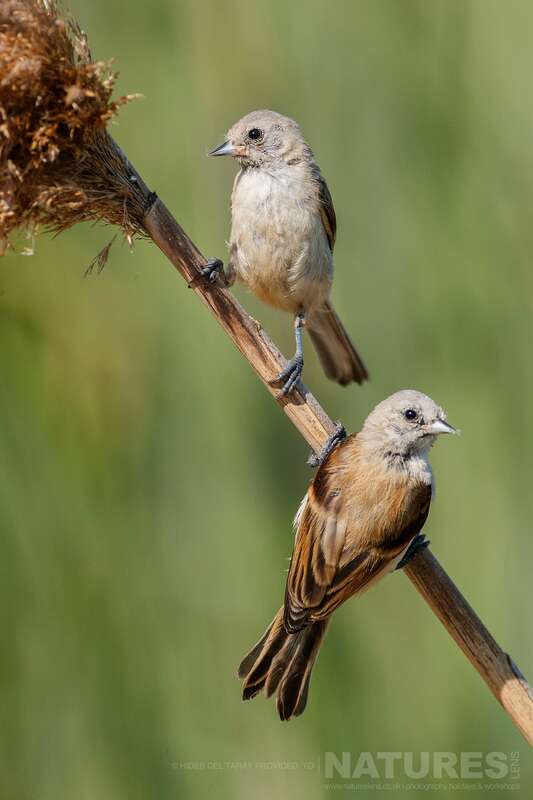 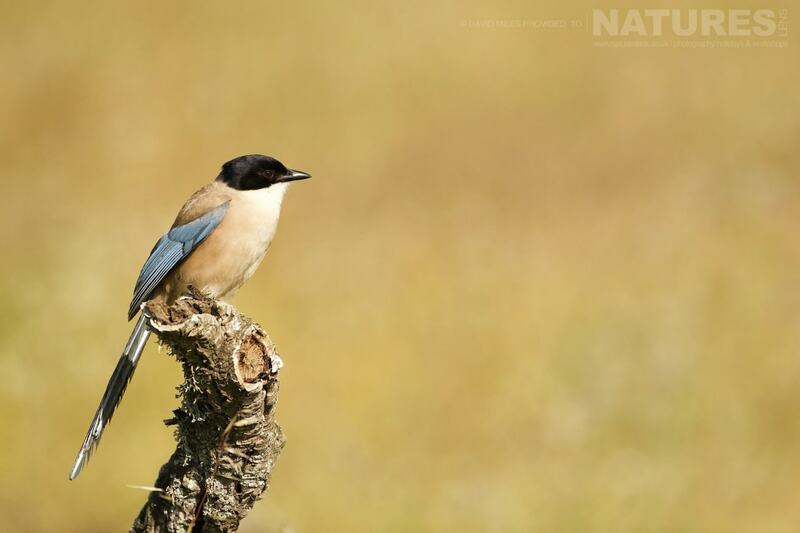 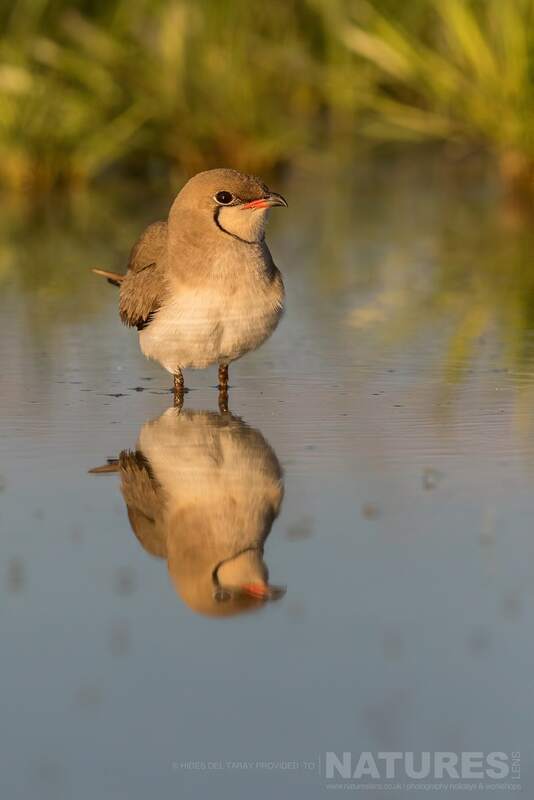 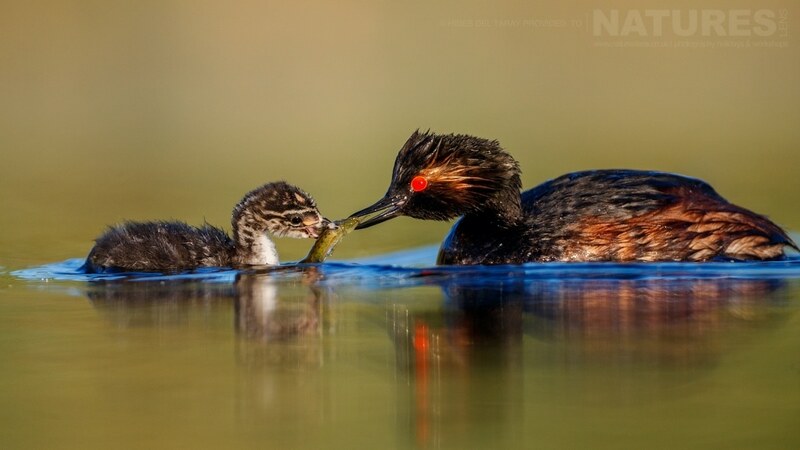 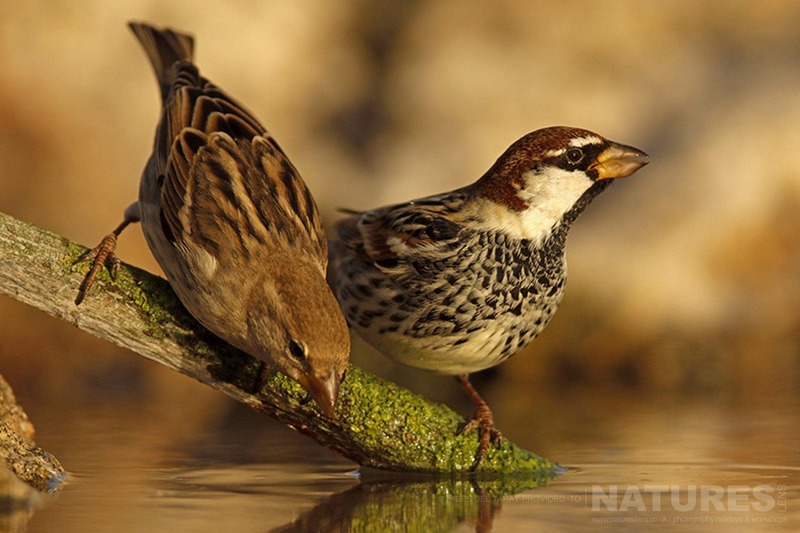 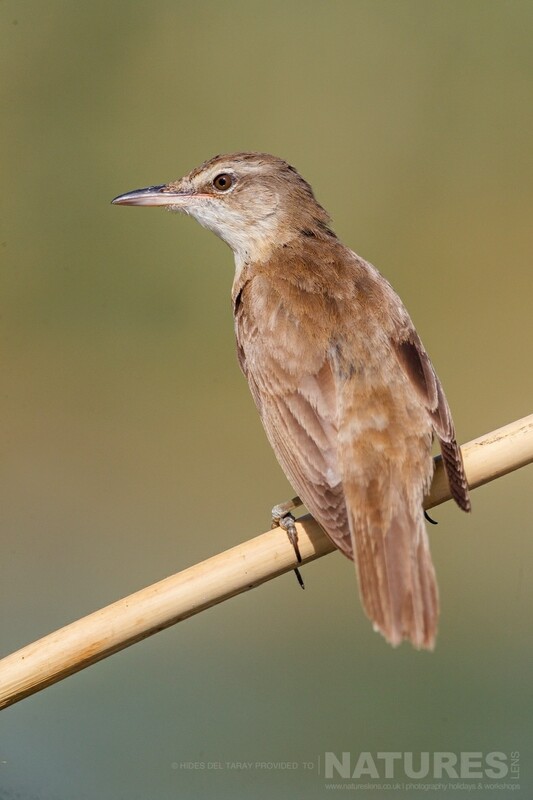 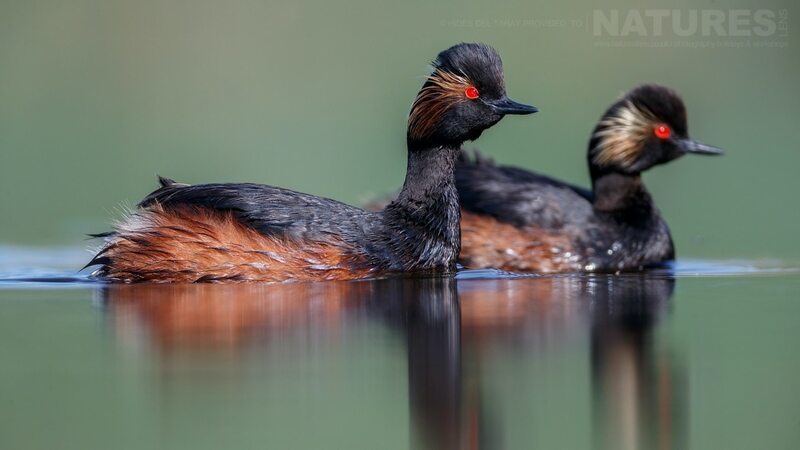 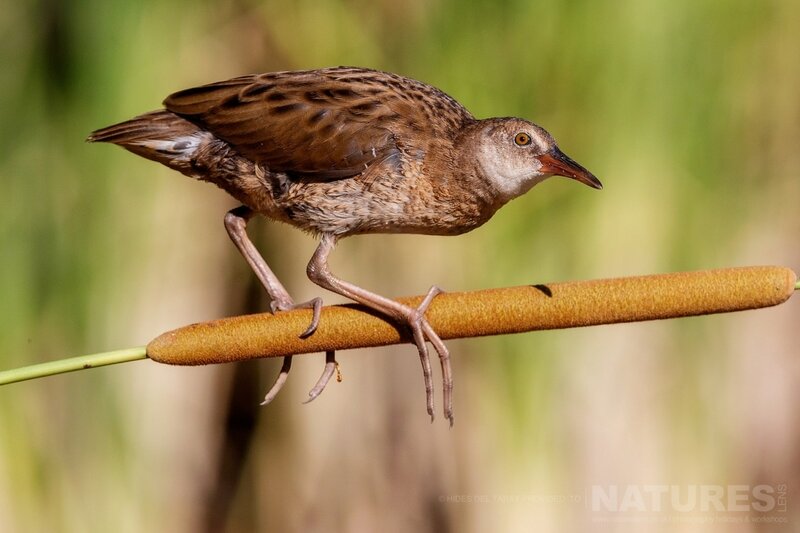 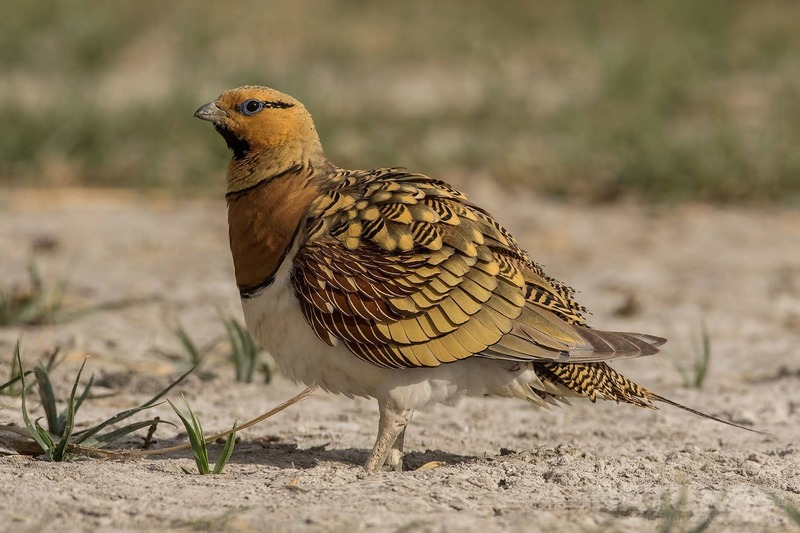 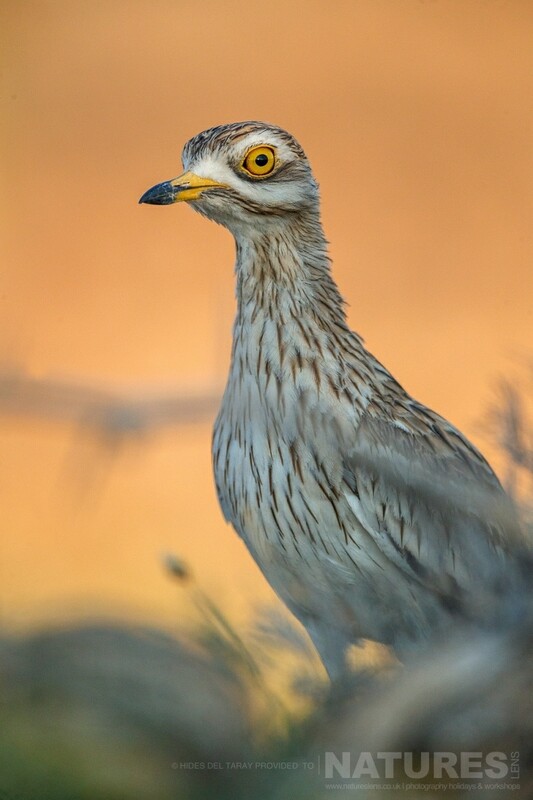 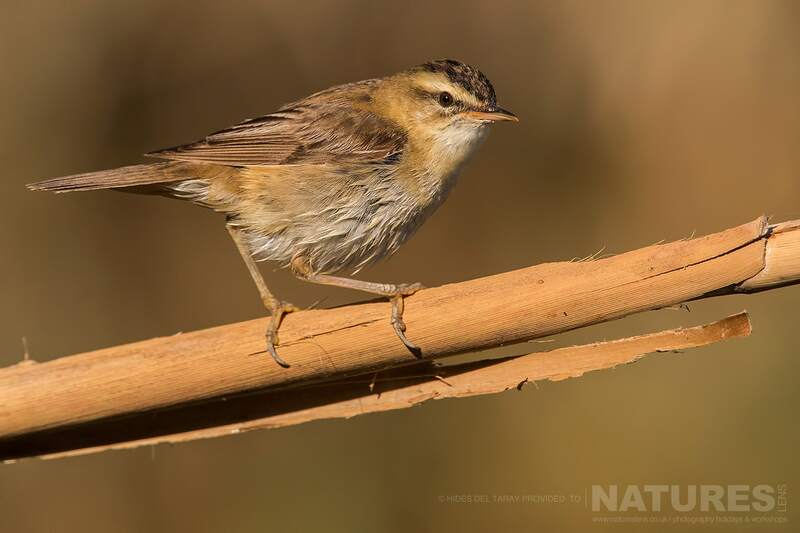 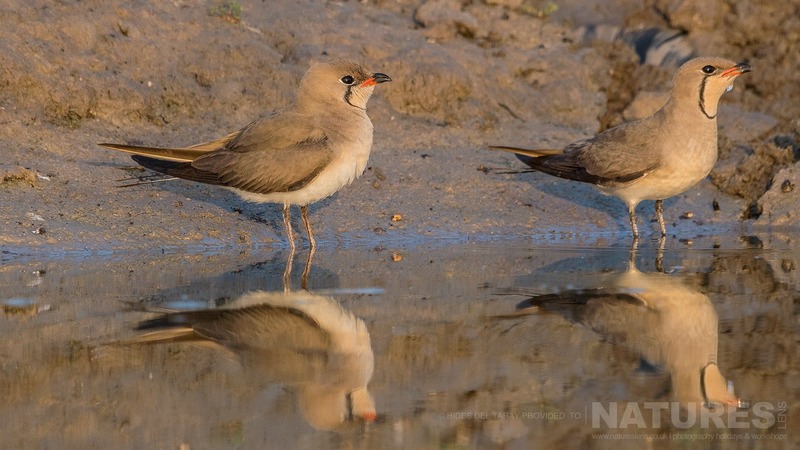 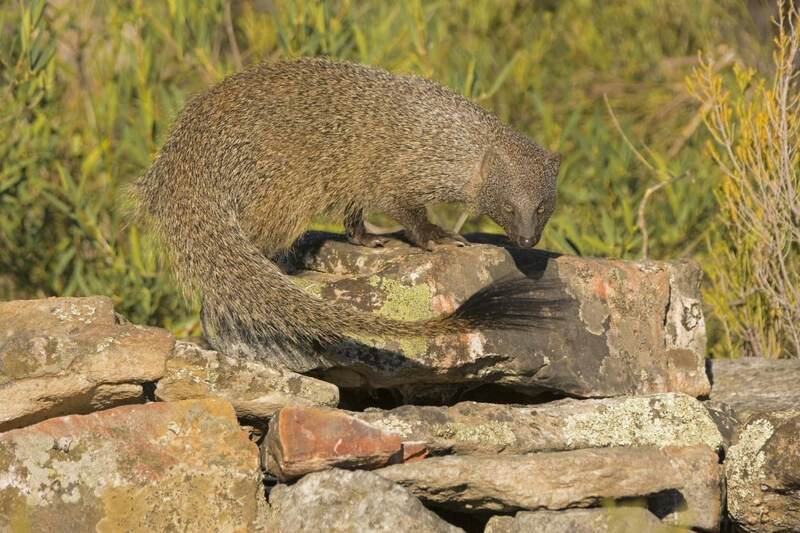 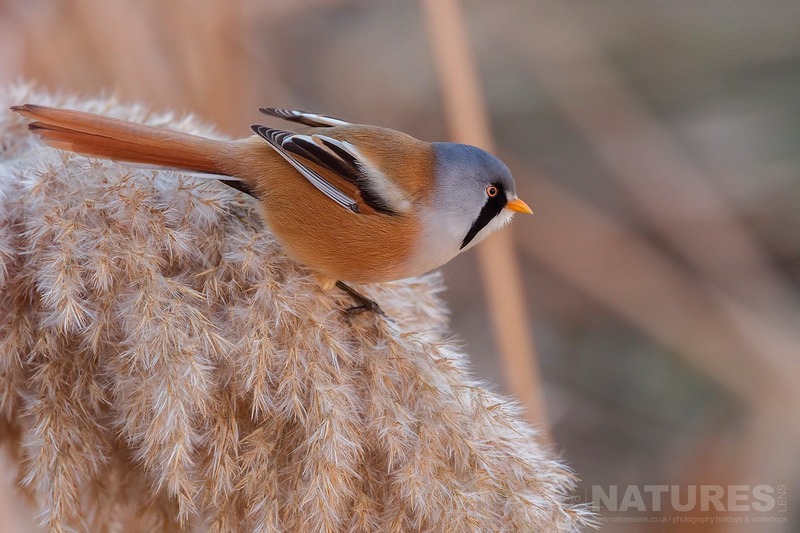 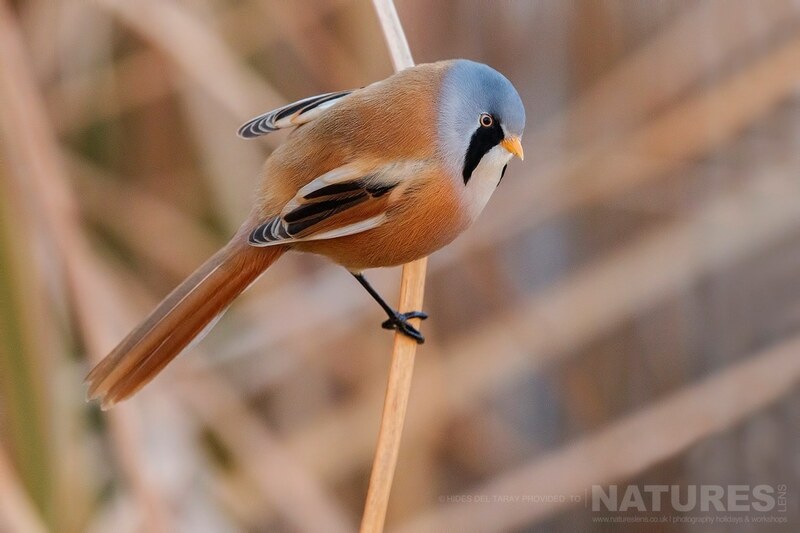 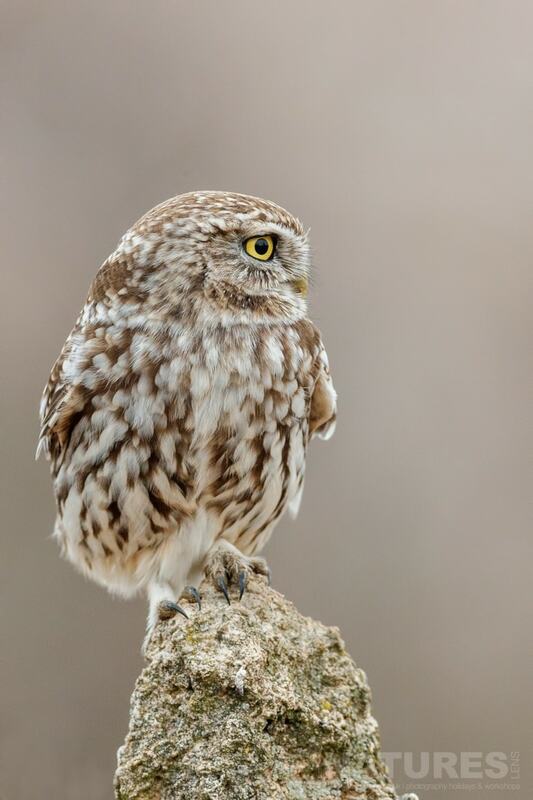 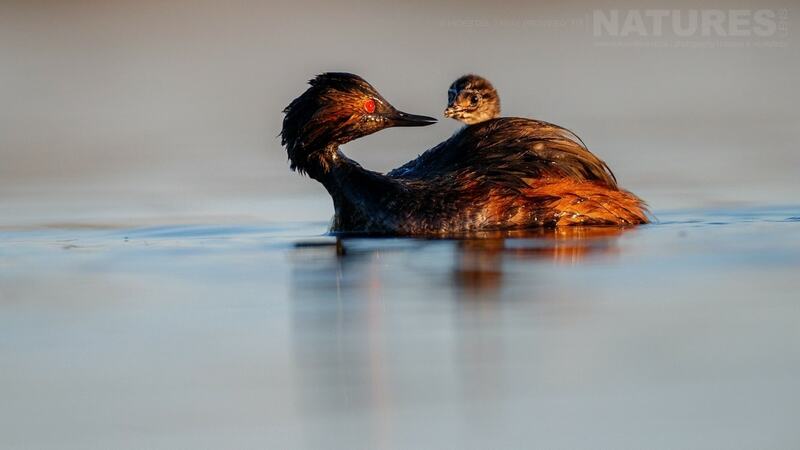 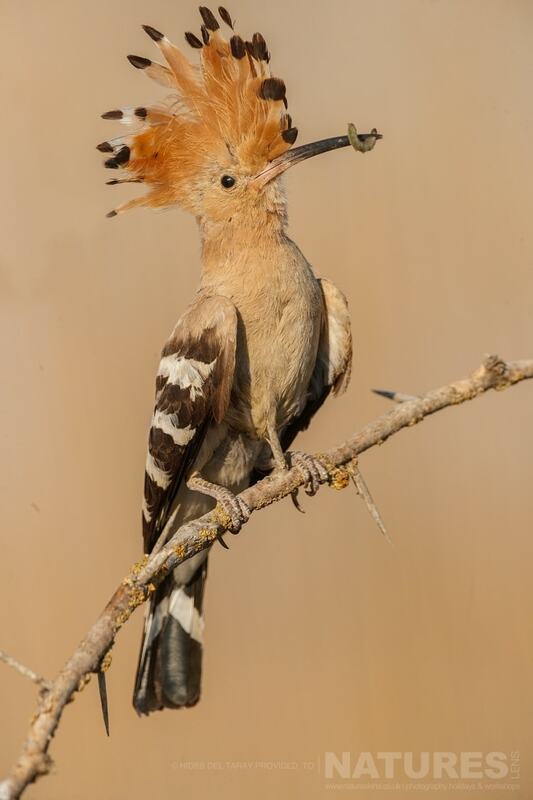 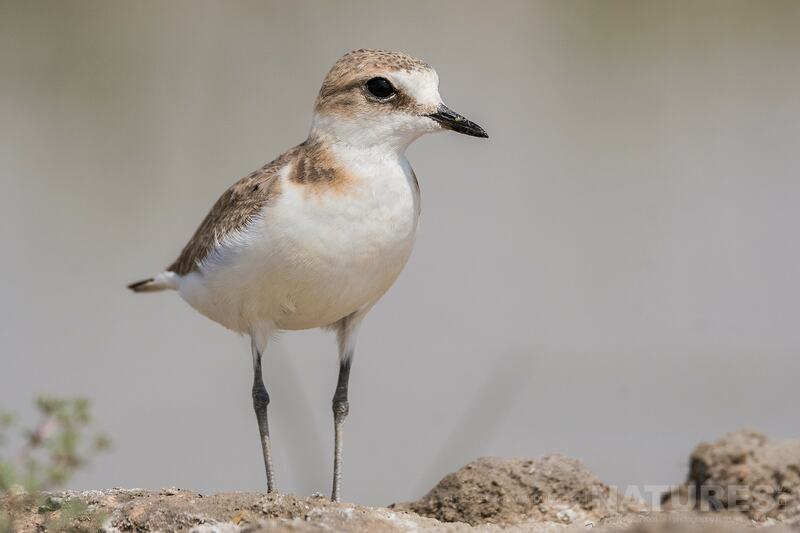 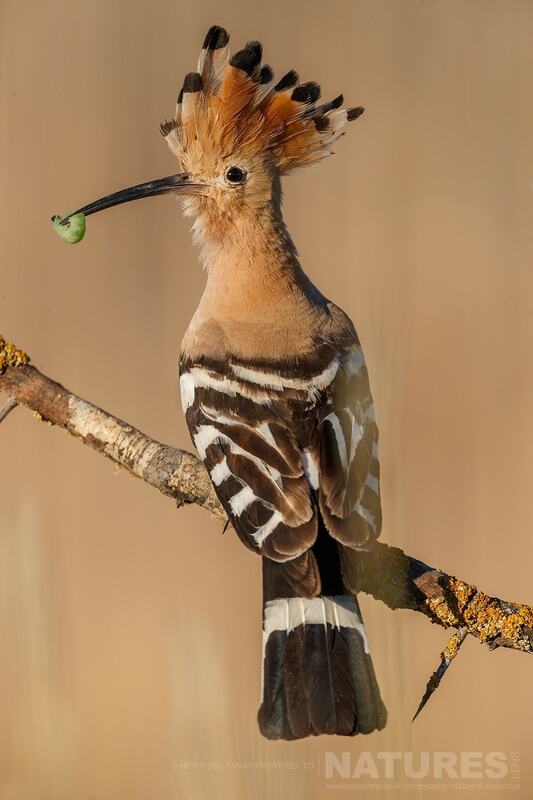 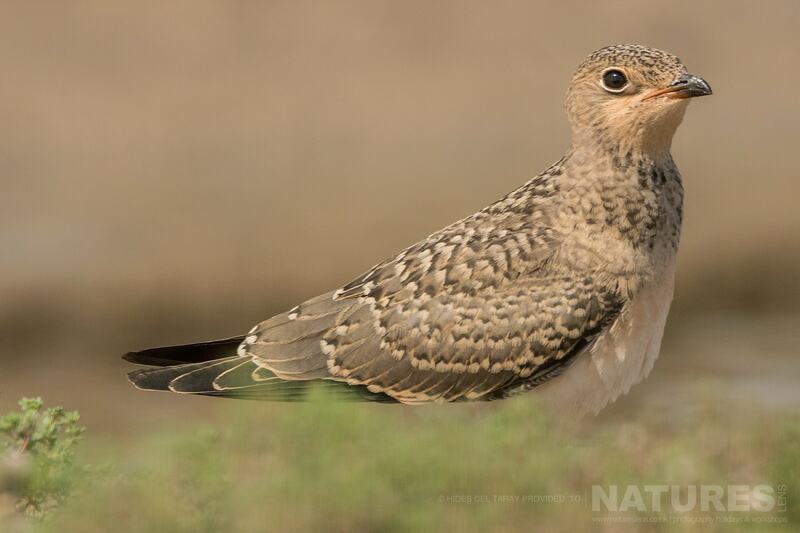 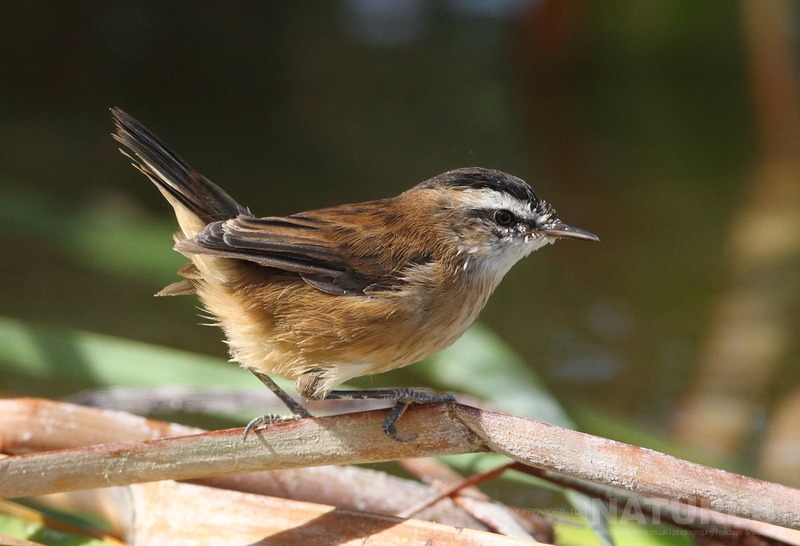 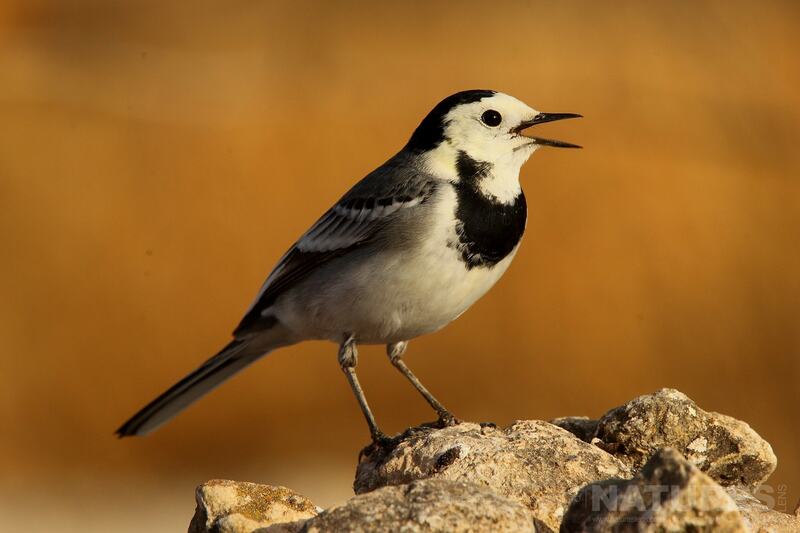 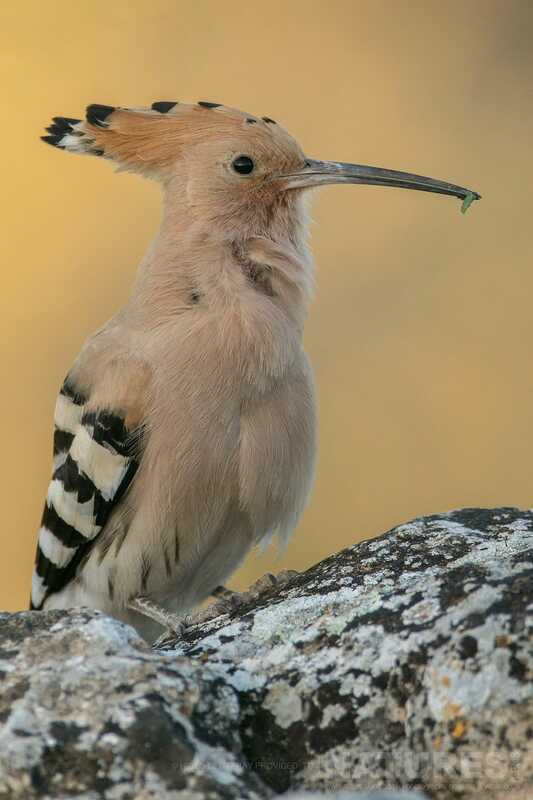 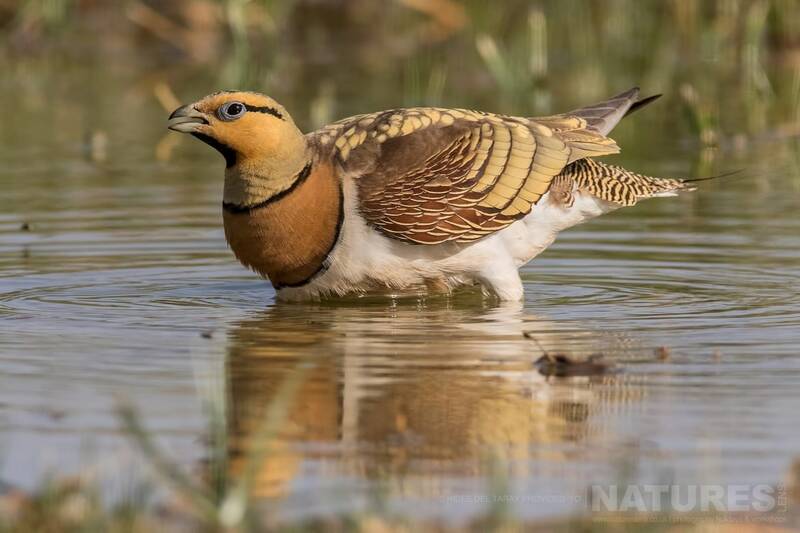 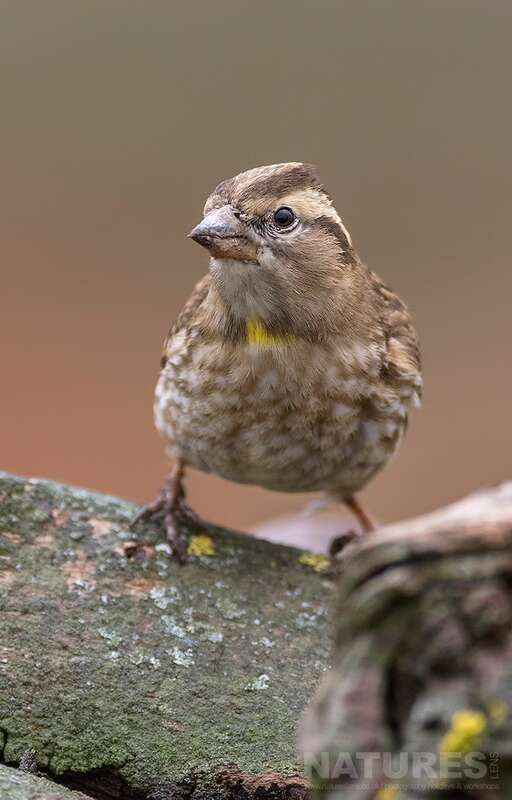 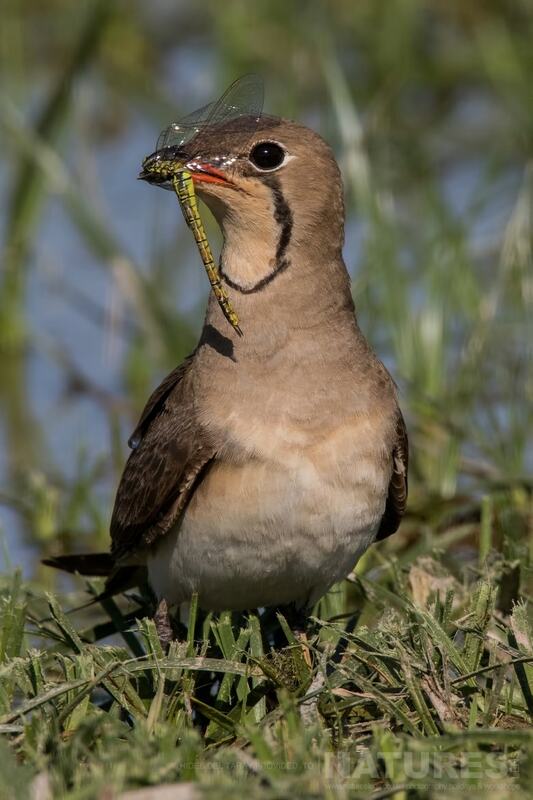 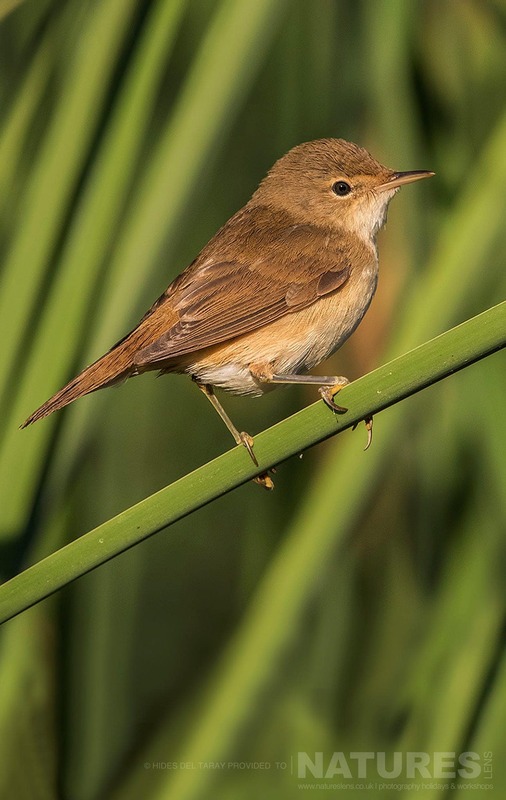 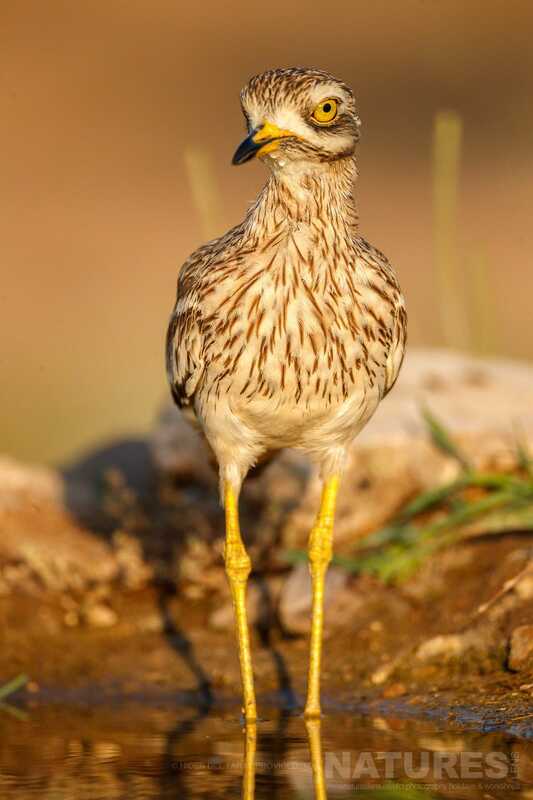 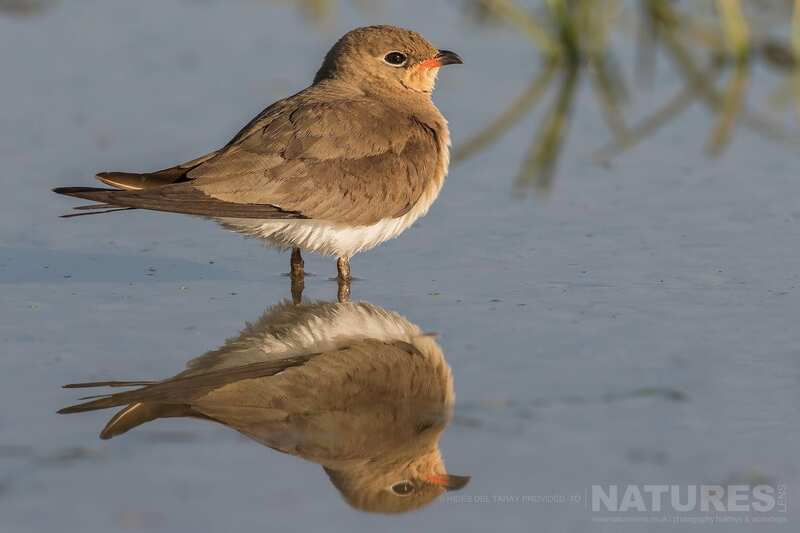 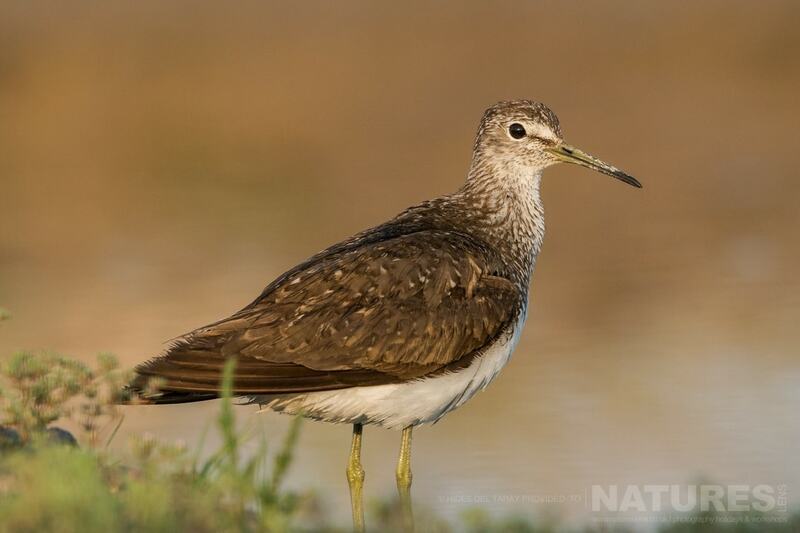 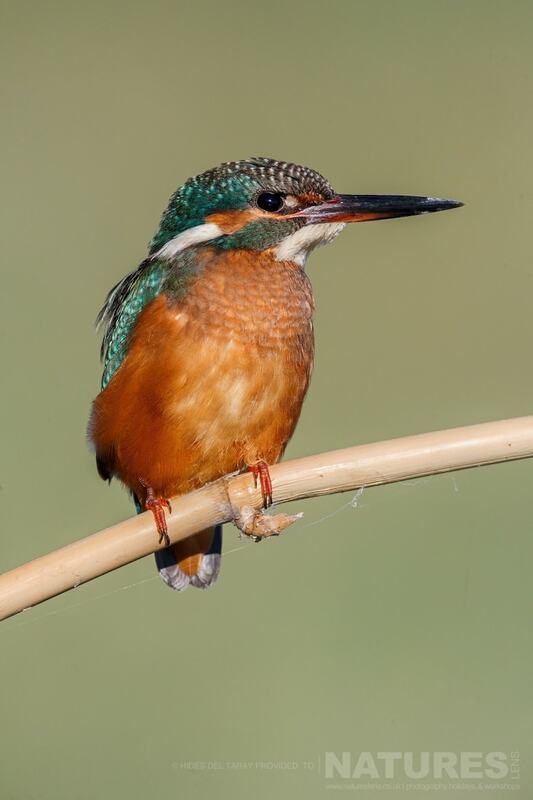 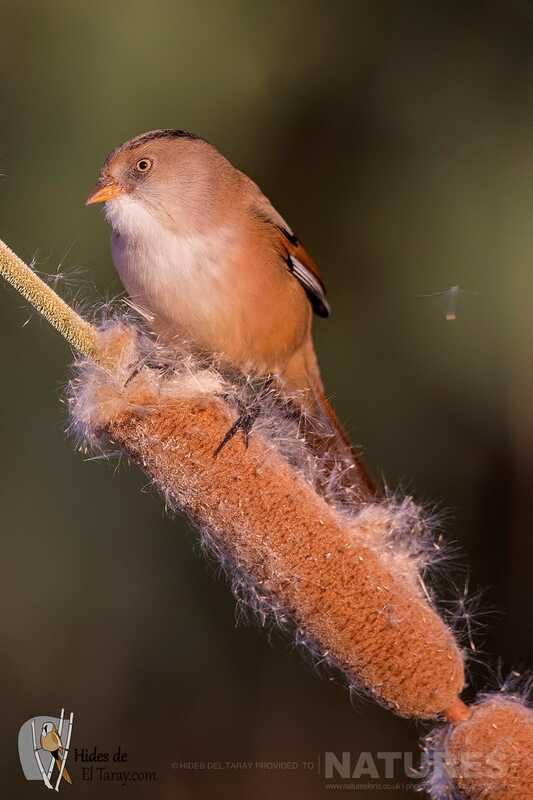 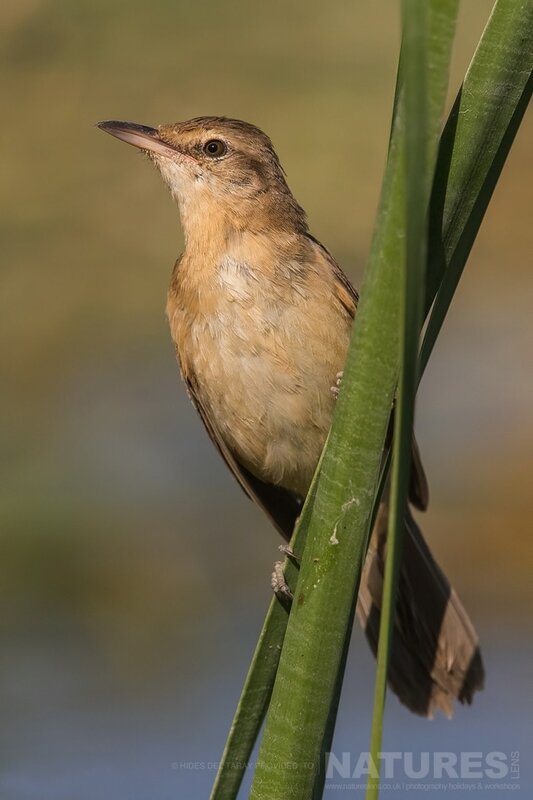 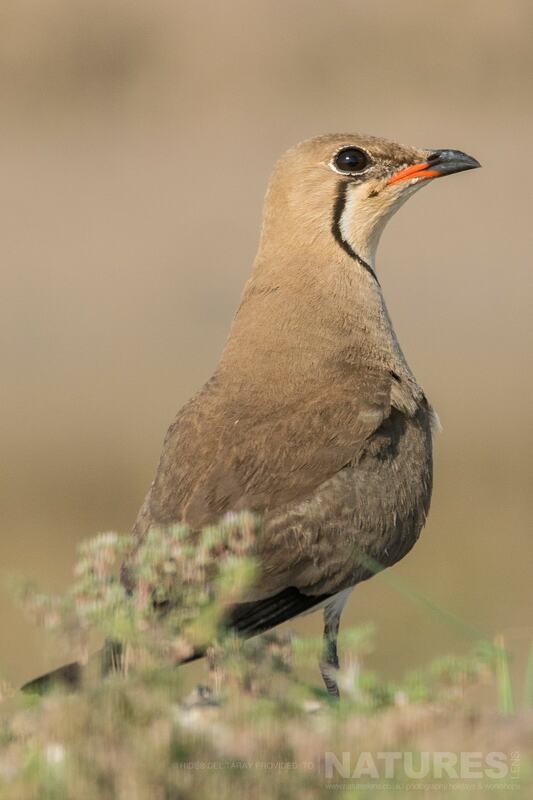 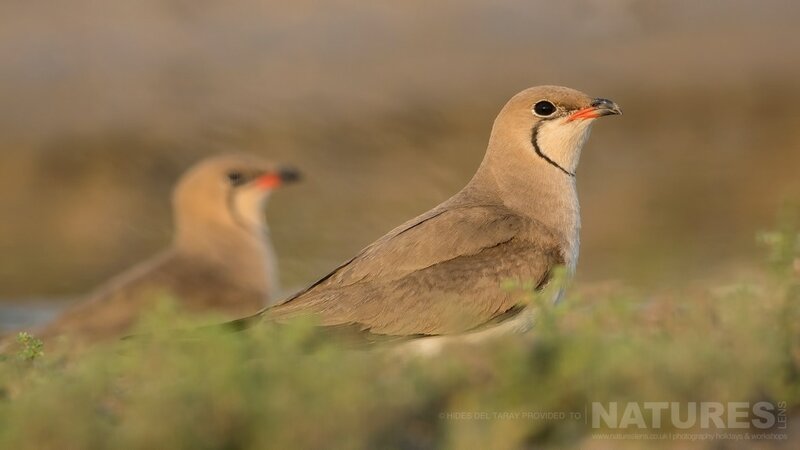 In addition, there are hides for little owl, for wading birds where the hides are sunken into the ground, hides for endemic birds at a drinking pool, hides amongst reed beds for bearded reedlings, reed buntings & more – you will be able to make use of all of these during your 7 night Spanish birds photography holiday. 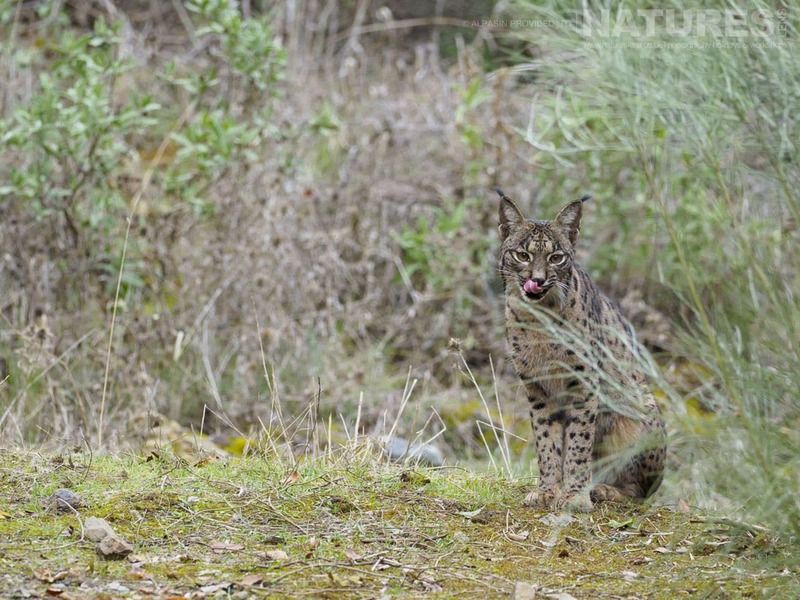 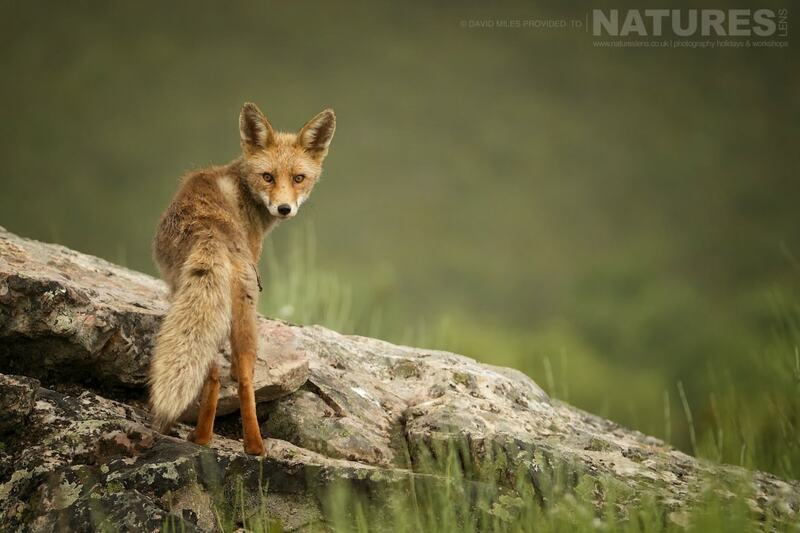 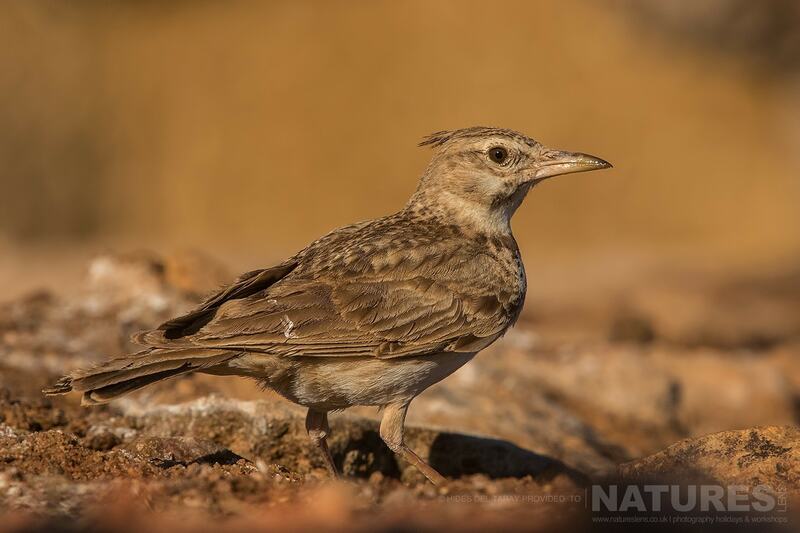 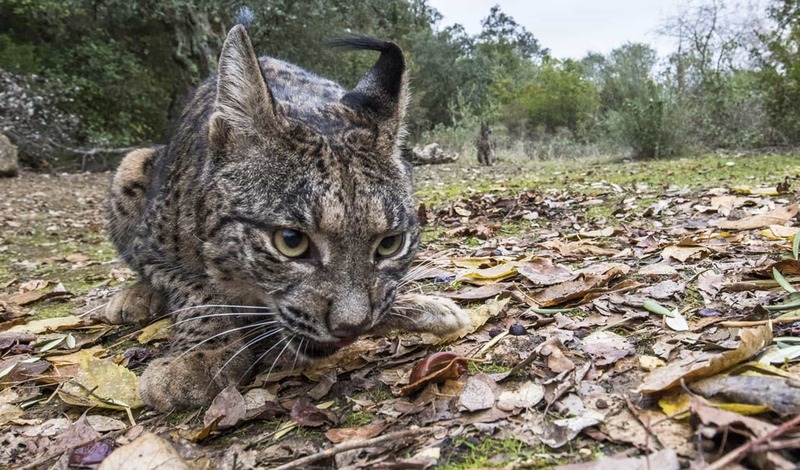 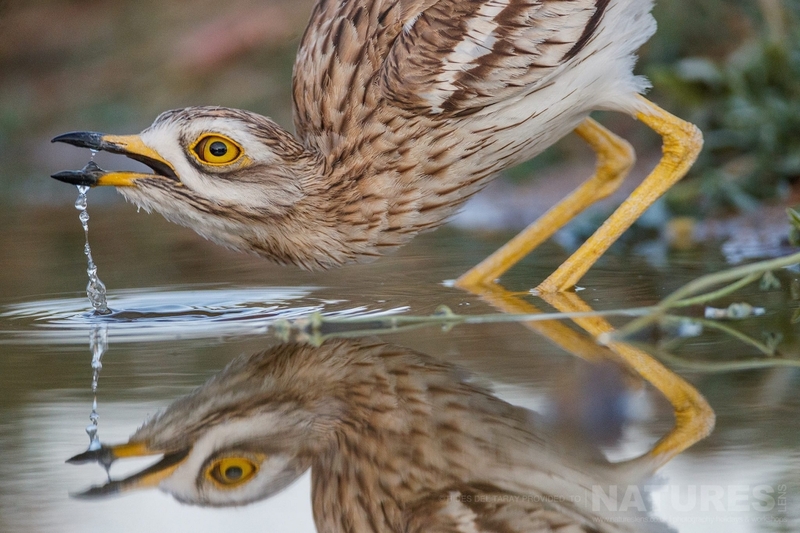 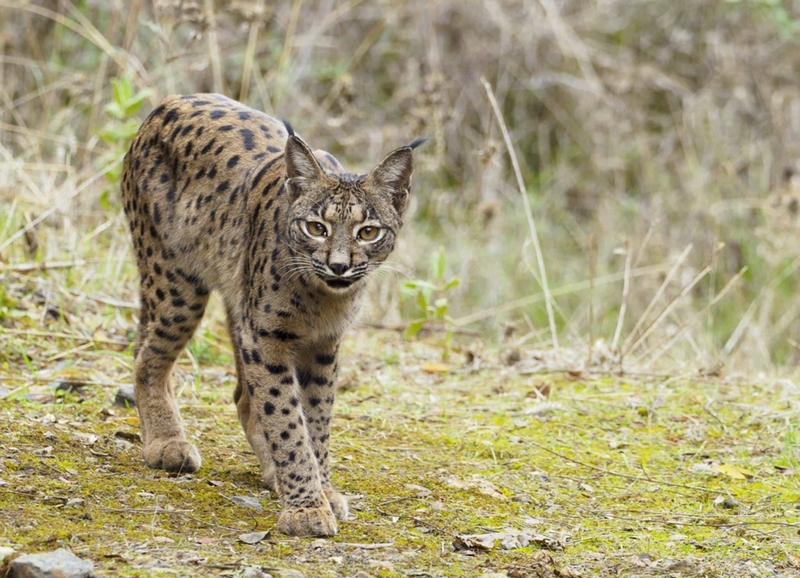 Join NaturesLens to capture images of Iberian Lynx, Wildcat & both Golden & Imperial Eagle, in Spain, during the Wildcats, Eagles & the Iberian Lynx of Spain past event. 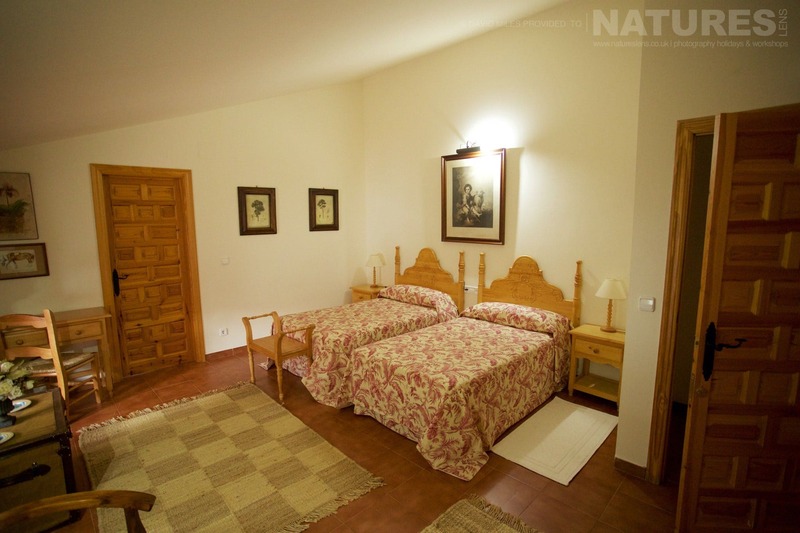 This past event is of 4 night/5 day duration on a Half Board, Non-Shared basis & costs £1499 £1399 per participant. 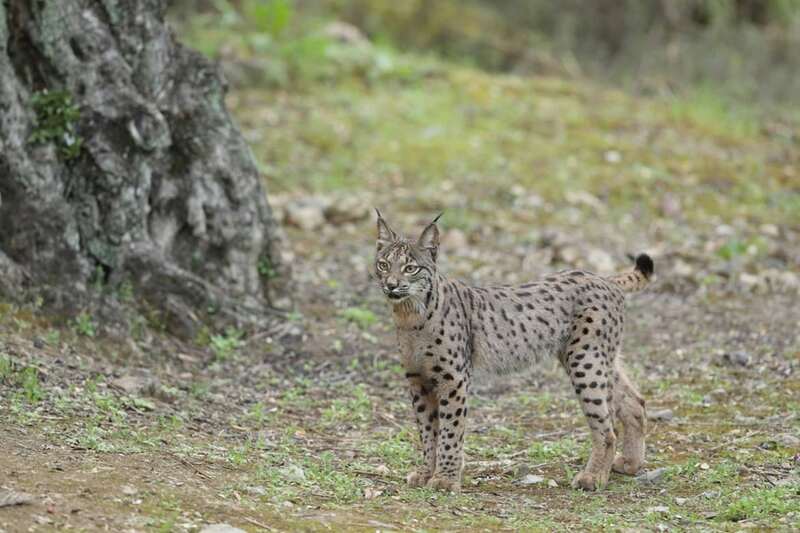 Join NaturesLens to capture images of Iberian Lynx, Wildcat & both Golden & Imperial Eagle, in Spain, during the Spain’s Lynx, Eagles & Wildcats past event. This past event is of 4 night/5 day duration on a Half Board, Non-Shared basis & costs £1499 £1399 per participant. 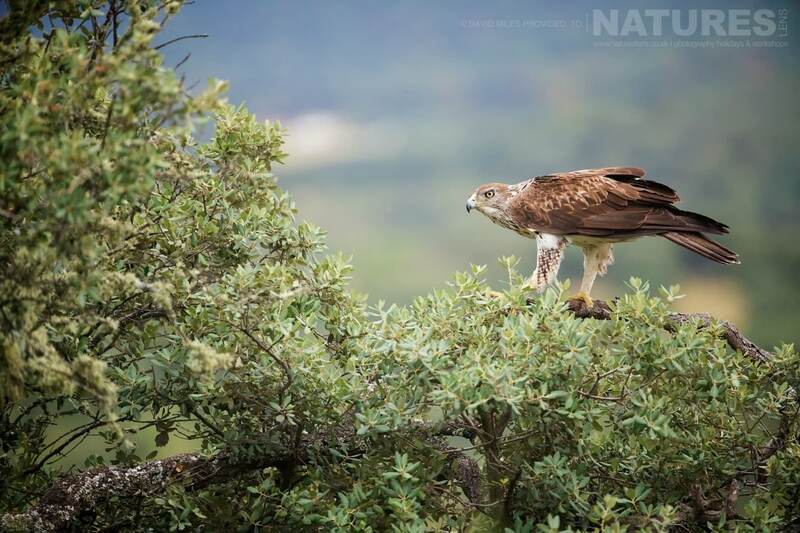 Whatever your query regarding our photography holiday, Spain’s Lynx, Eagles & Wildcats, please fill out your details below & we will get back to you.